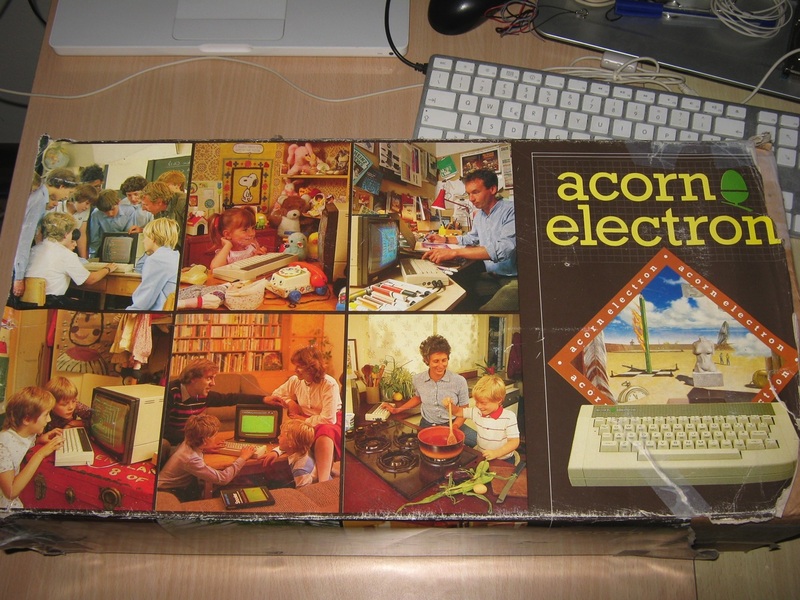 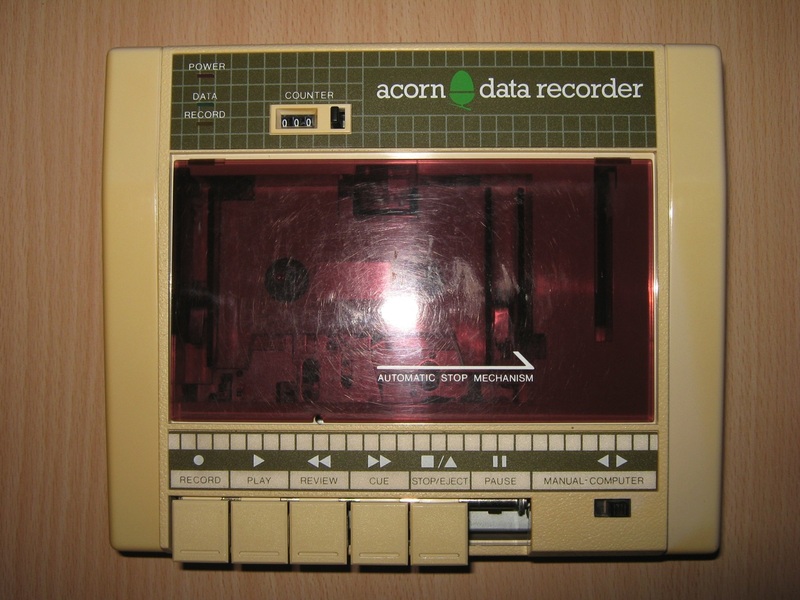 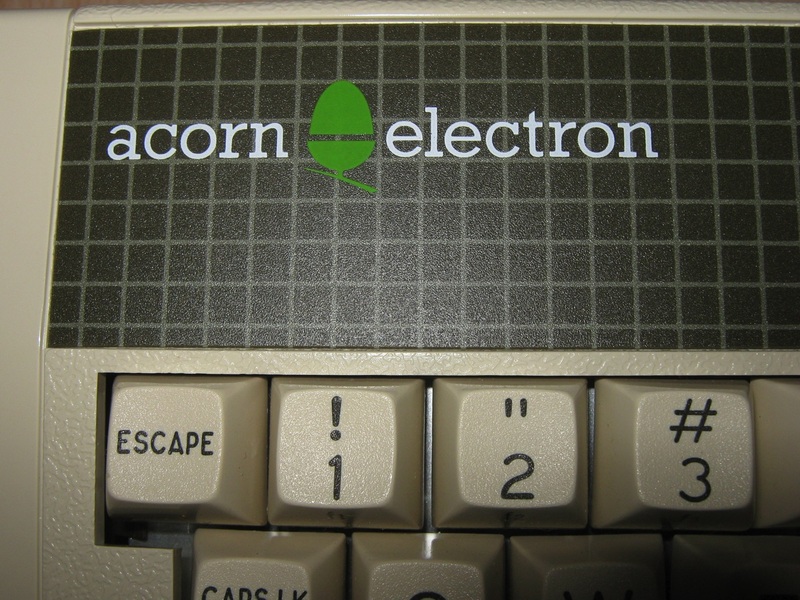 Click here for my Acorn Electron computer. 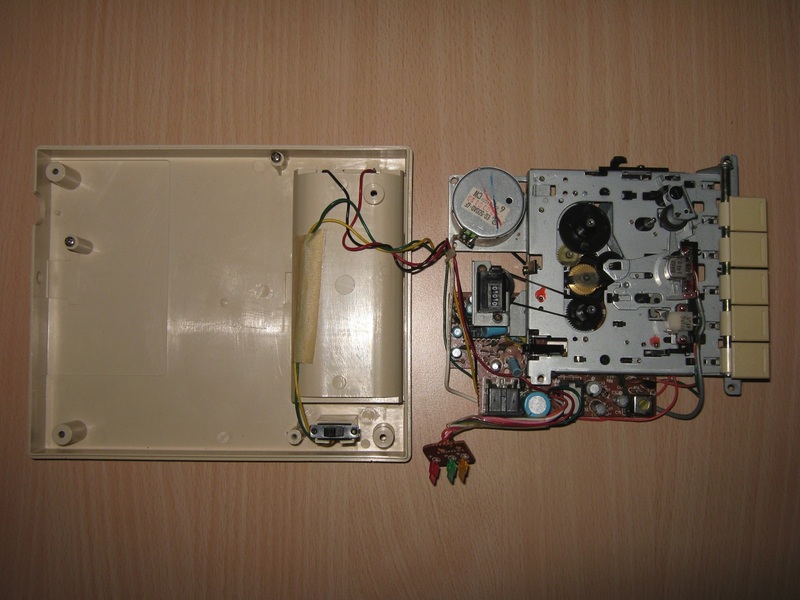 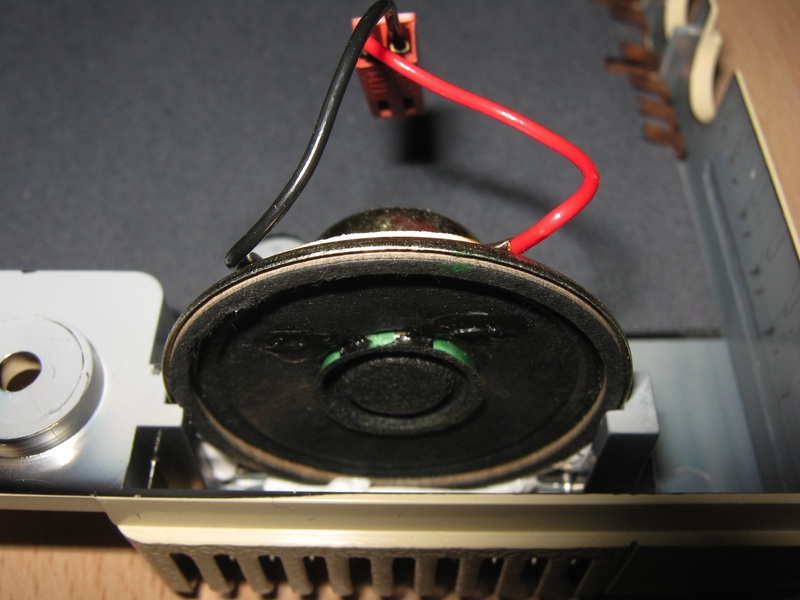 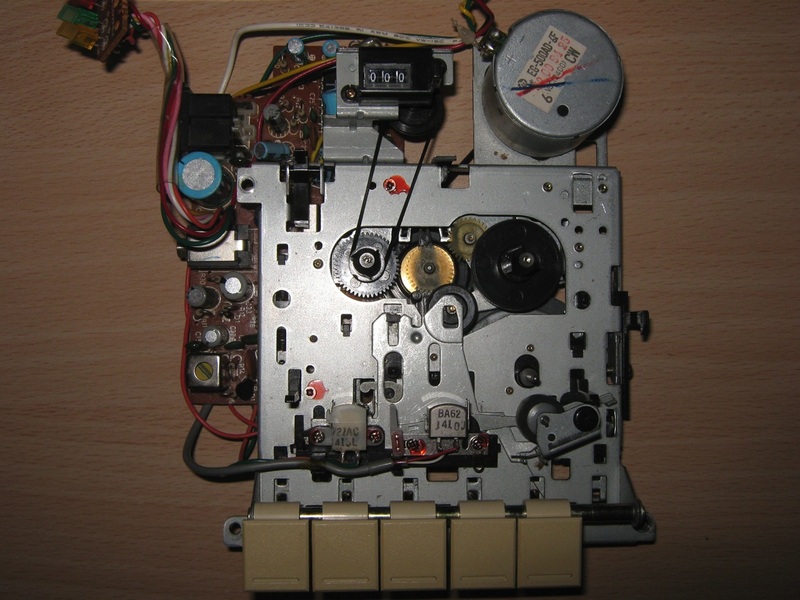 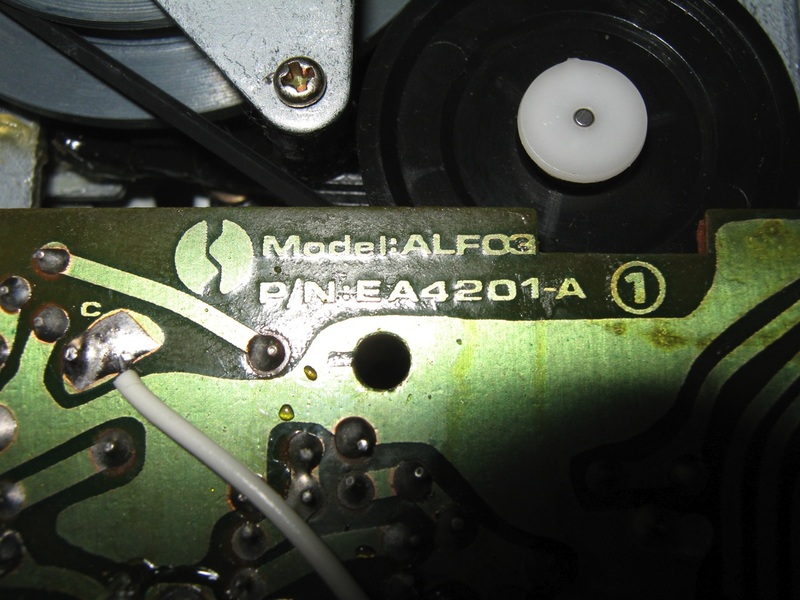 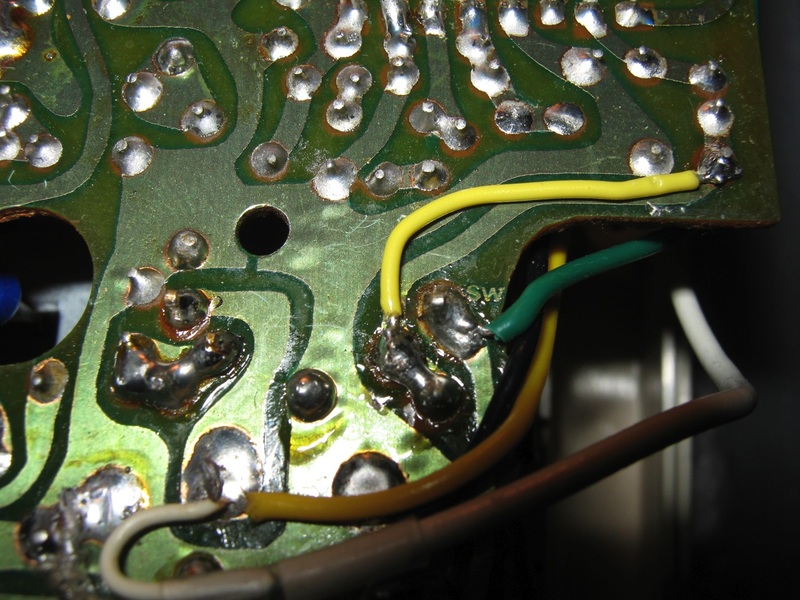 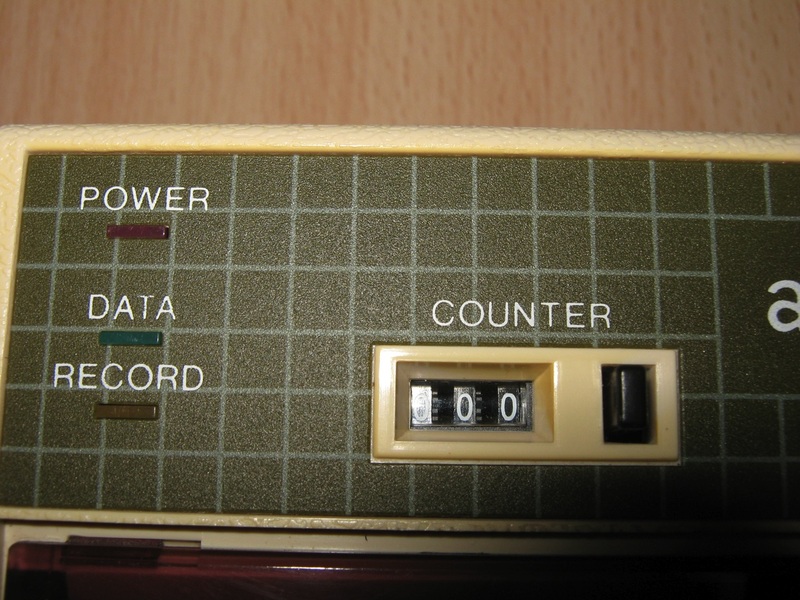 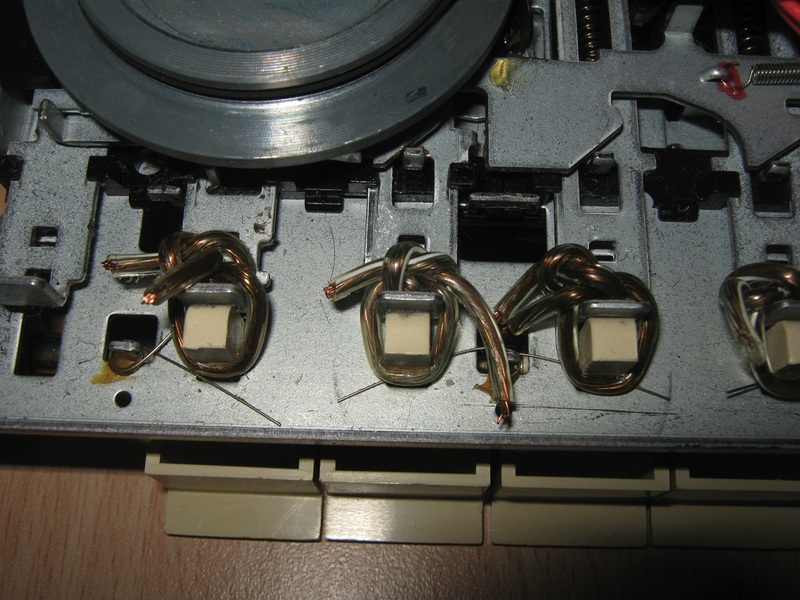 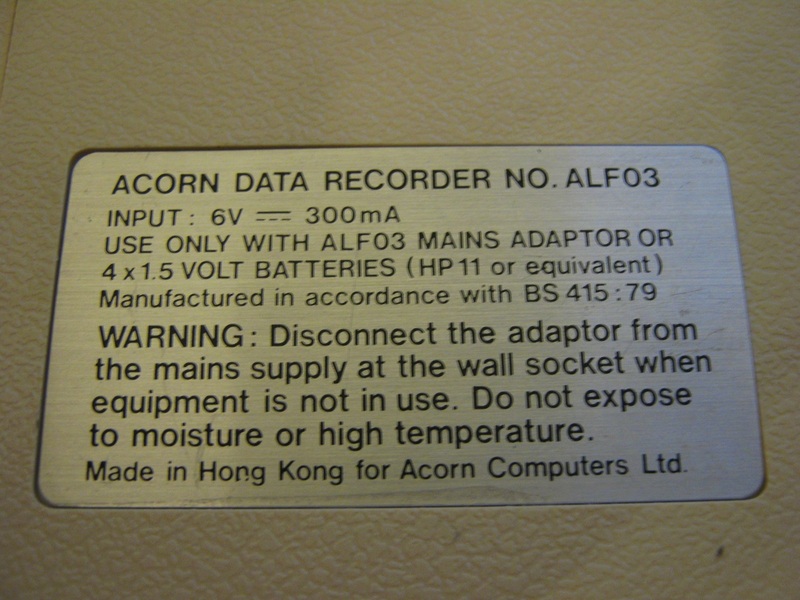 Some fixes for the Electron Data Recorder ALF03. 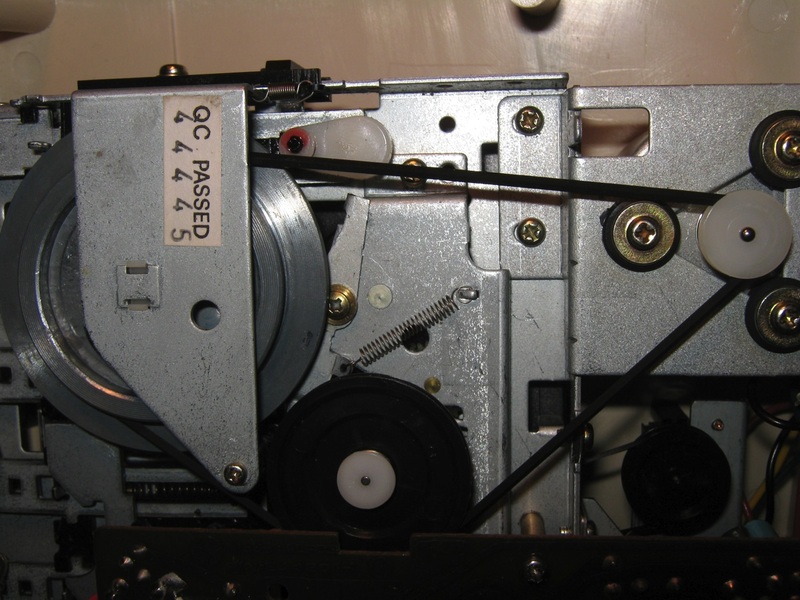 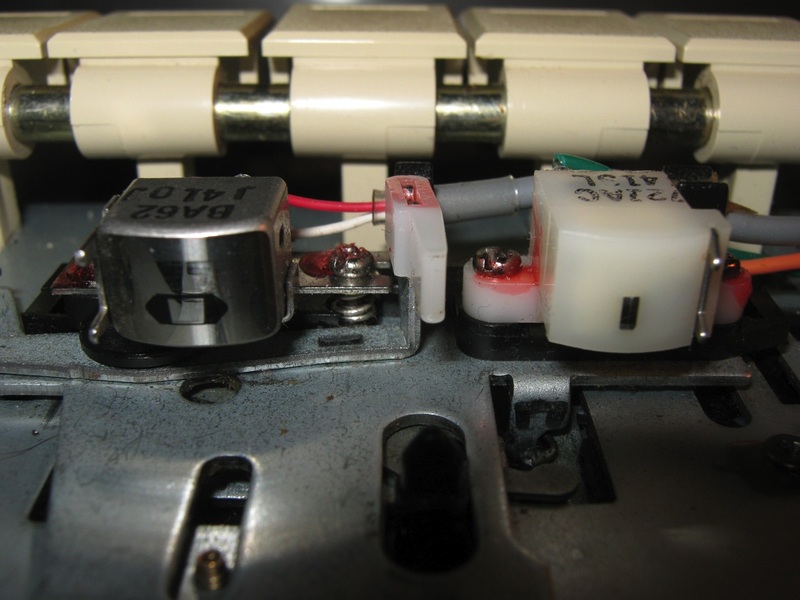 Clean the tape head and fix the Azimuth. 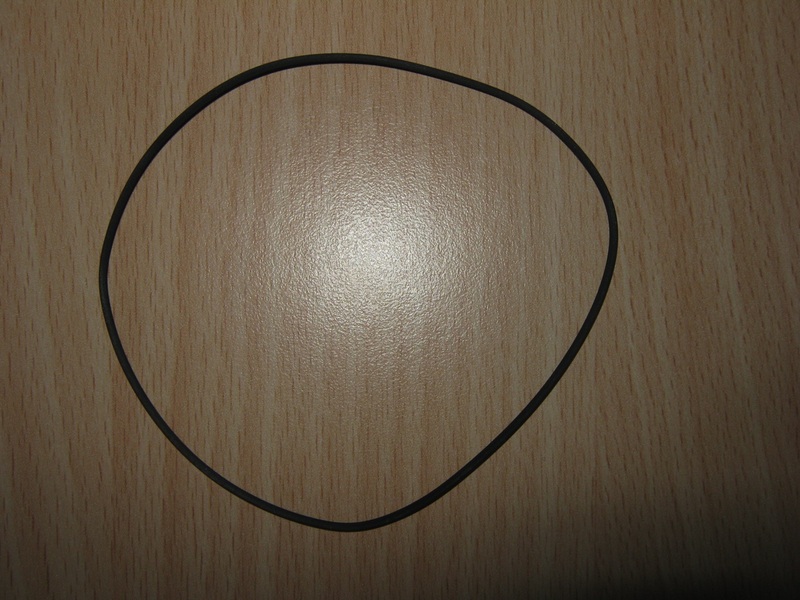 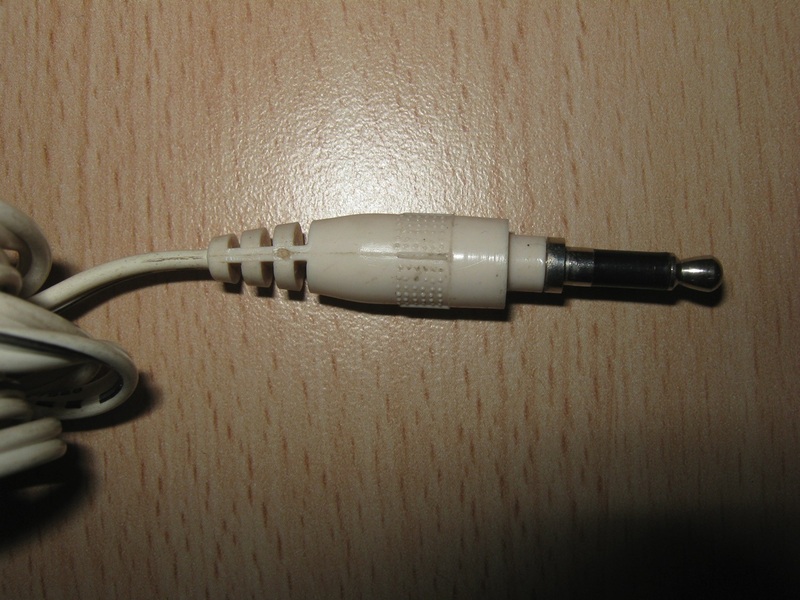 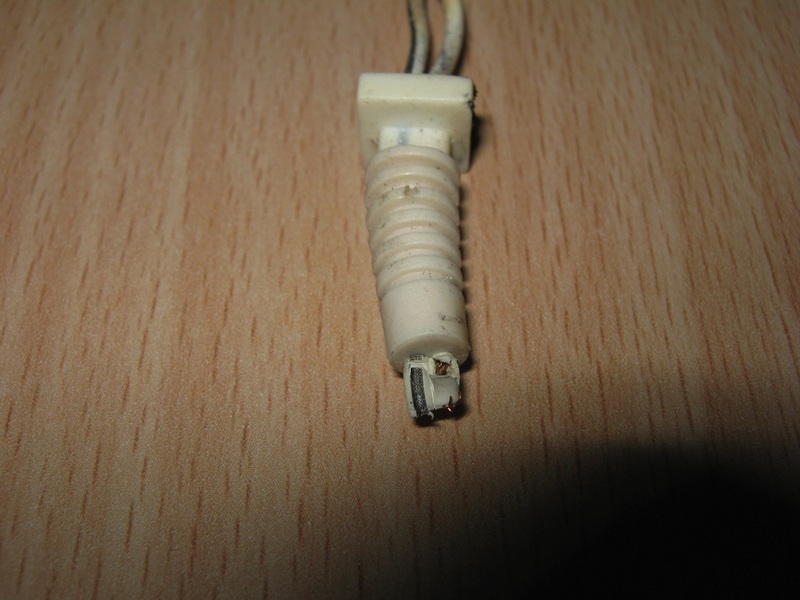 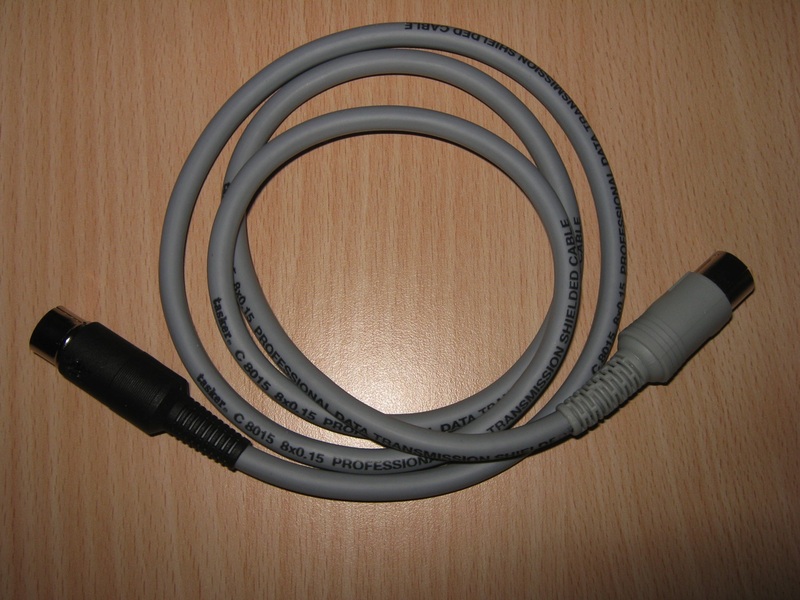 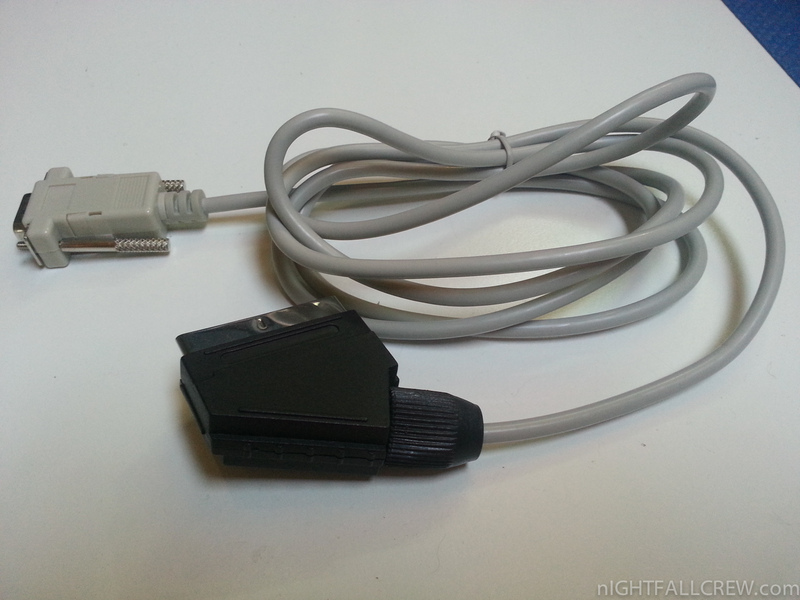 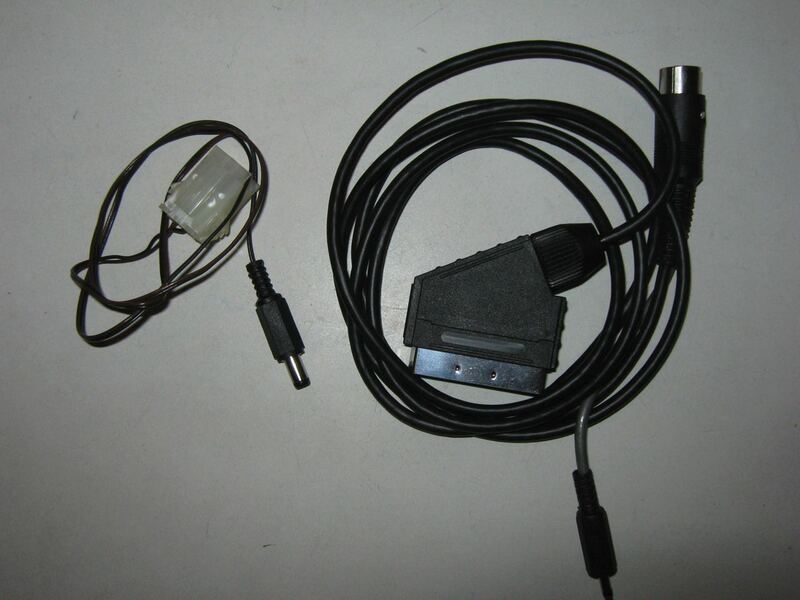 Self made Data Recorder Cable (DIN 7 PINs). 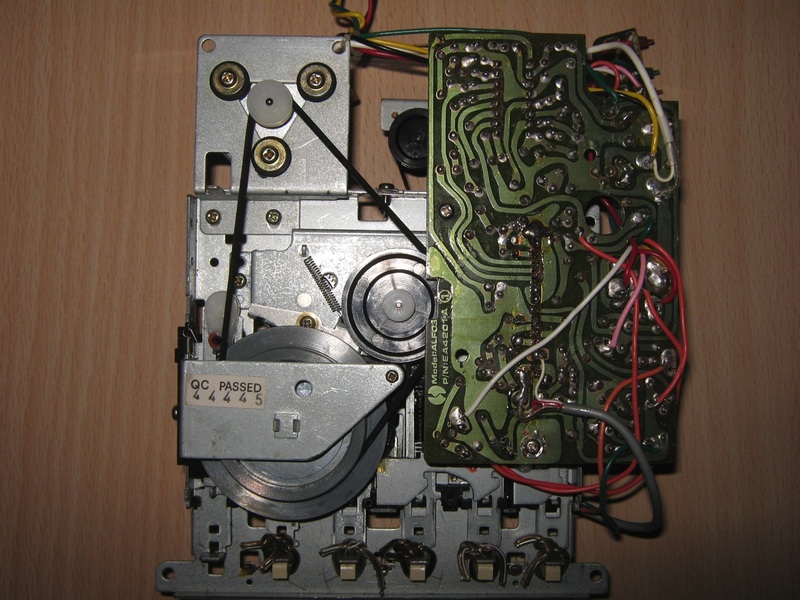 Click here for the Operating Instructions. 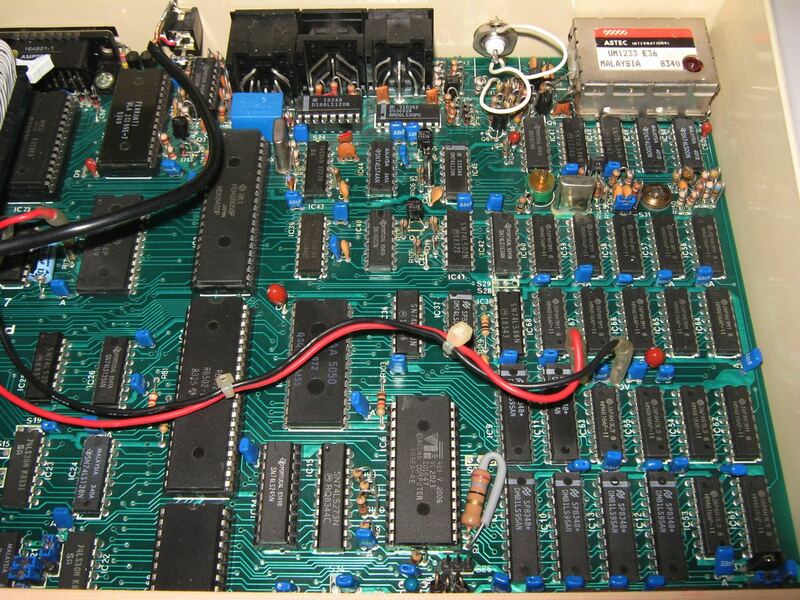 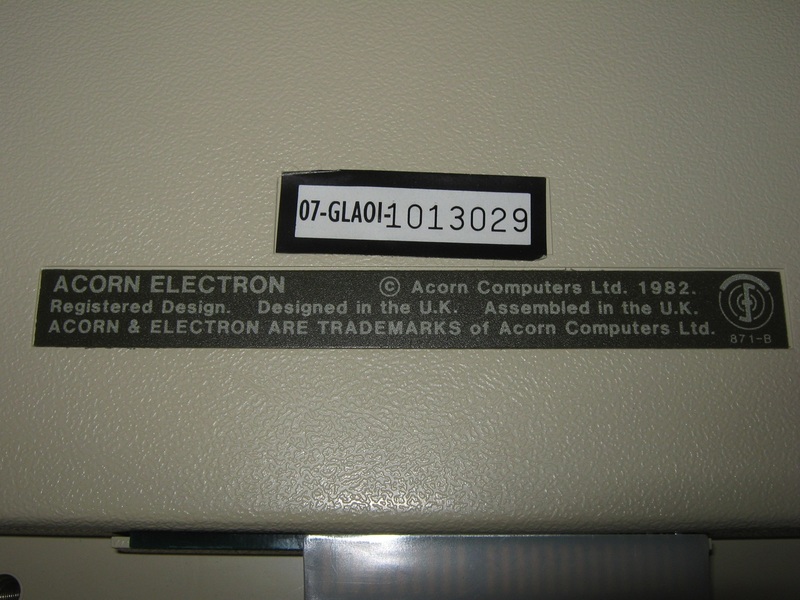 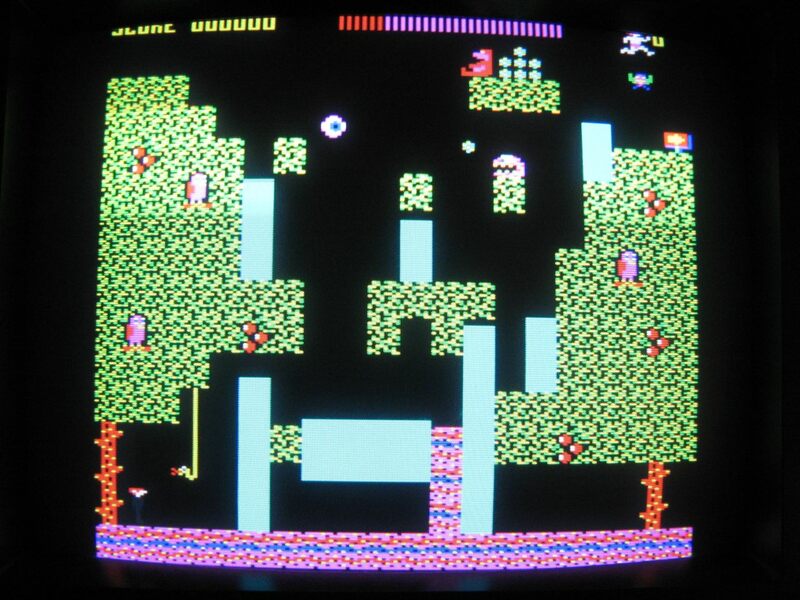 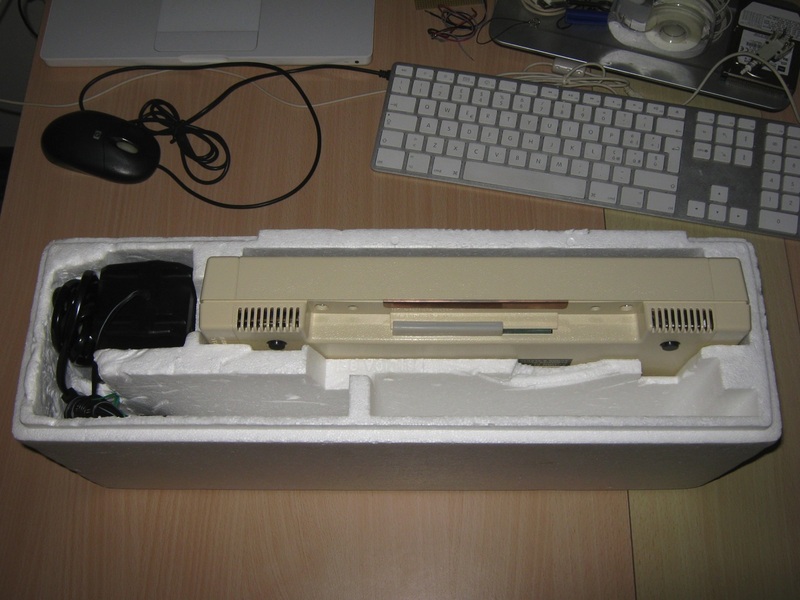 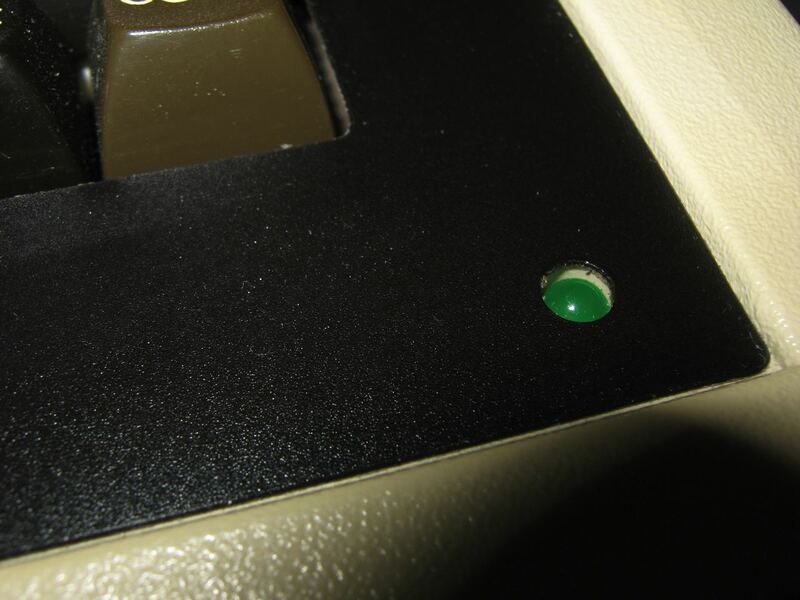 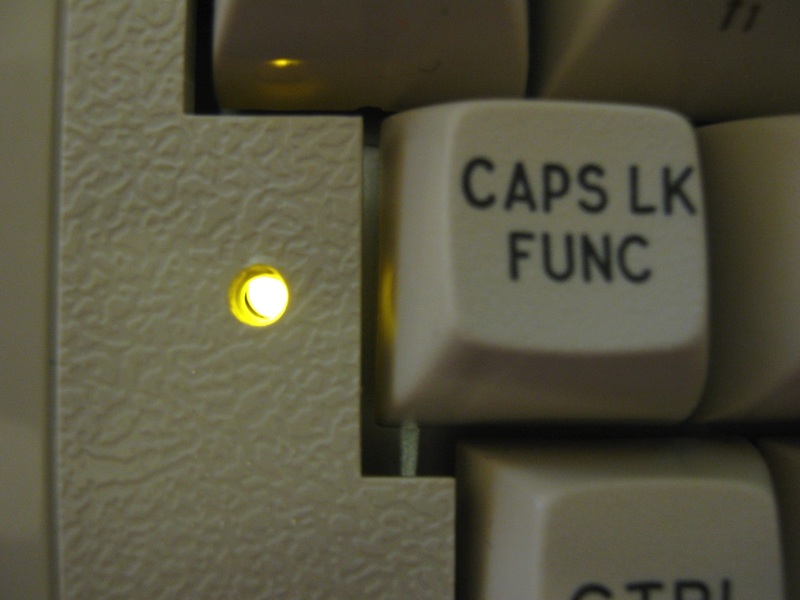 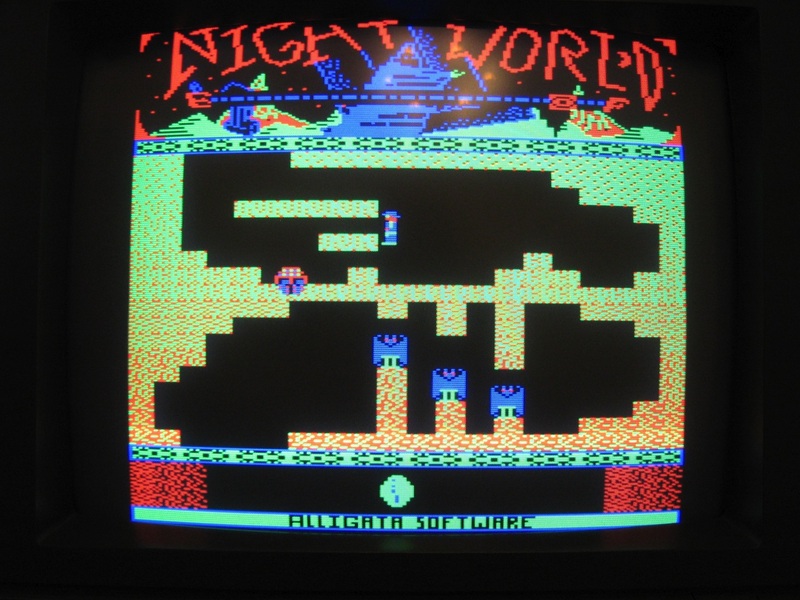 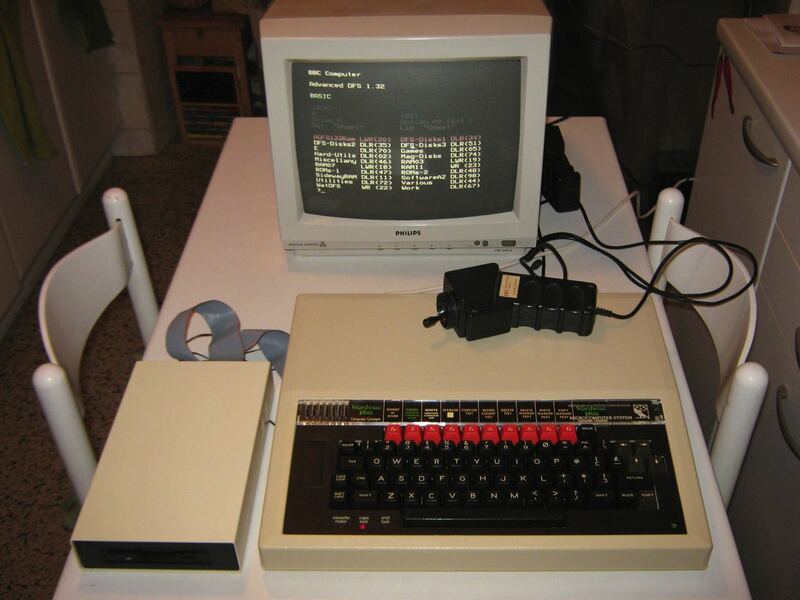 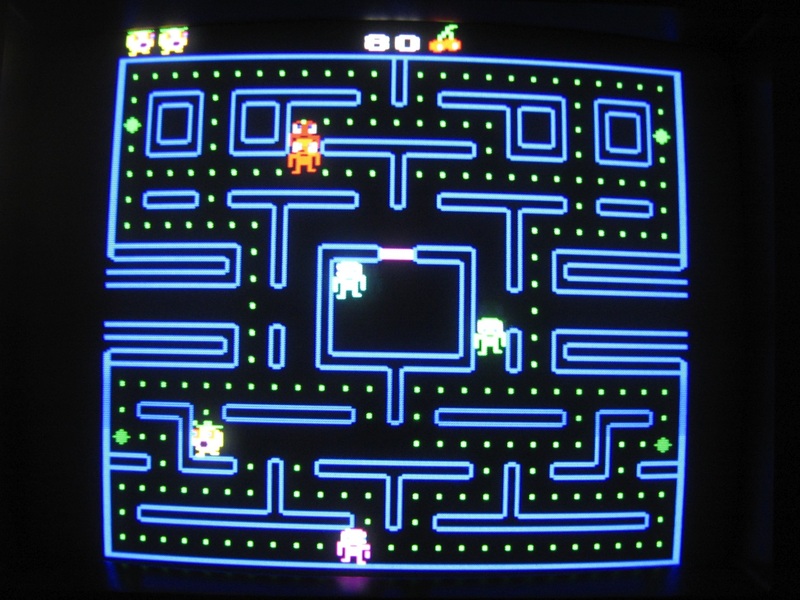 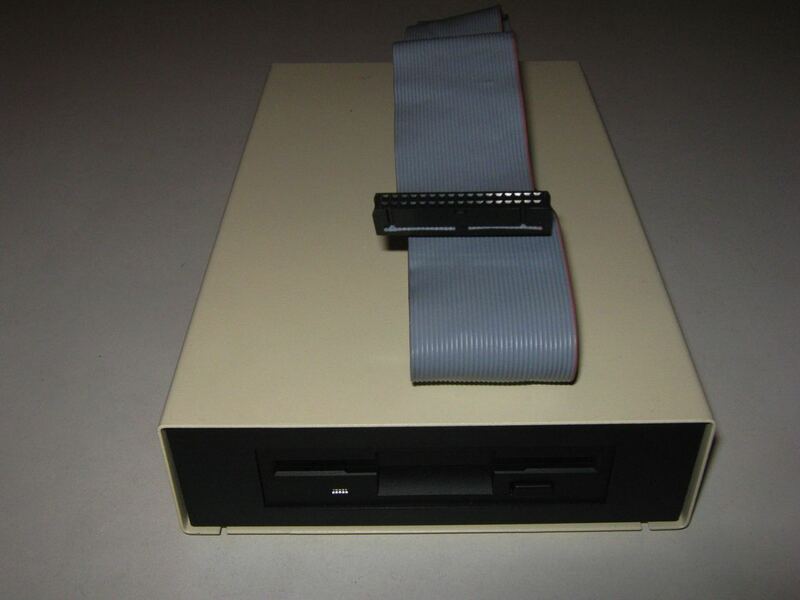 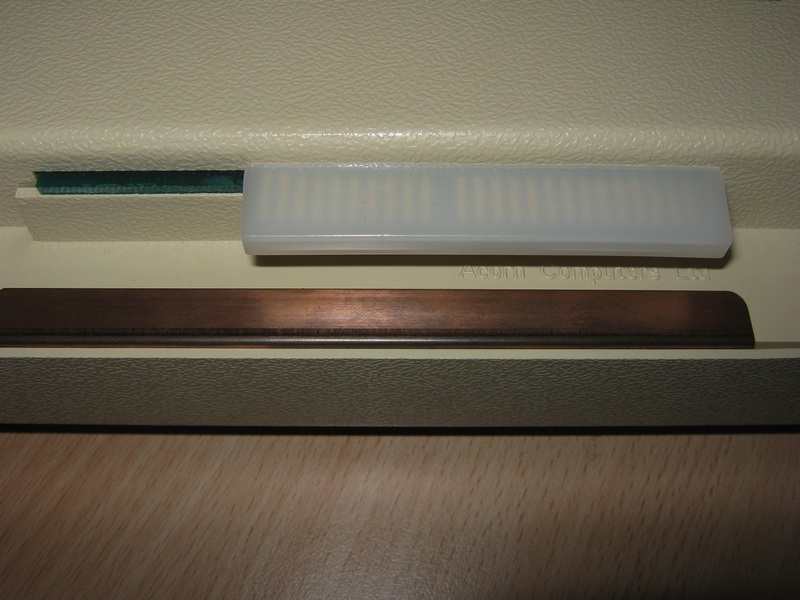 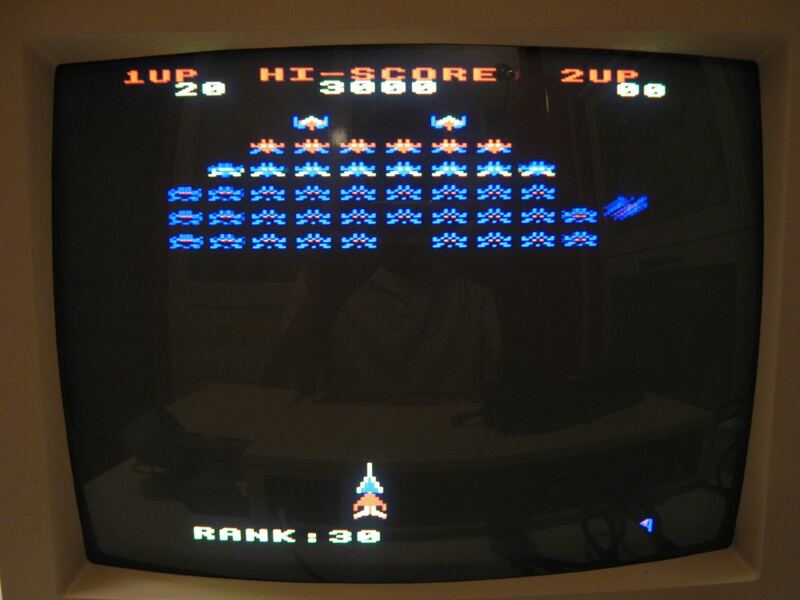 The hardware of the BBC Micro was emulated by a single customized ULA chip designed by Acorn. 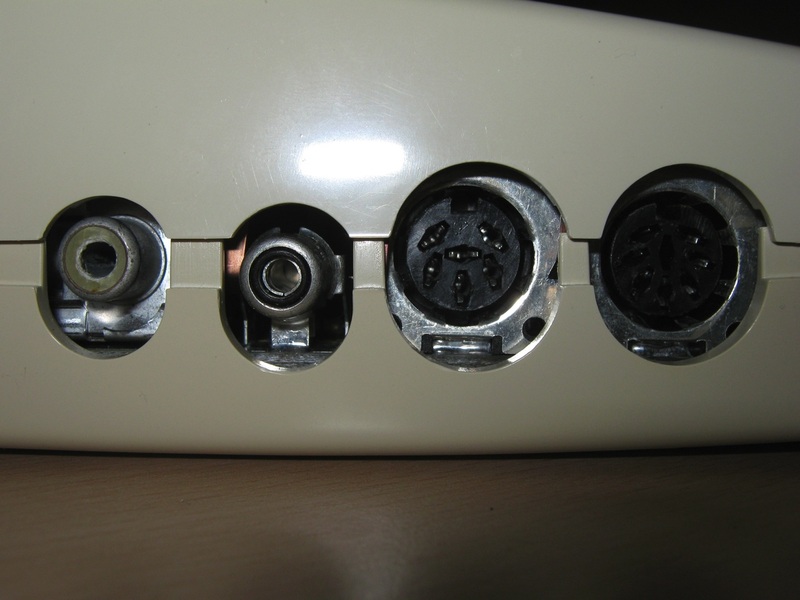 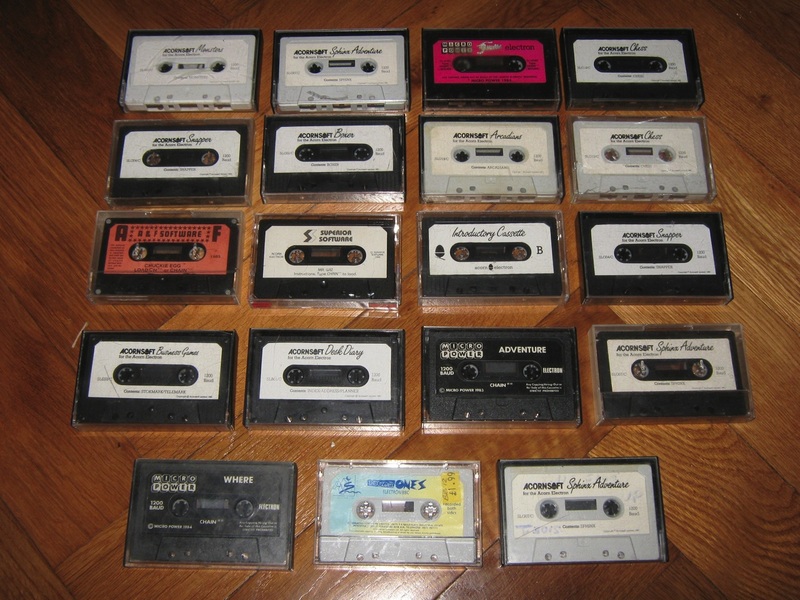 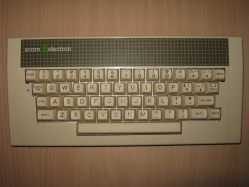 It had feature limitations such as being unable to output more than one channel of sound where the BBC was capable of three-way polyphony (plus one noise channel) and the inability to provide teletext mode. 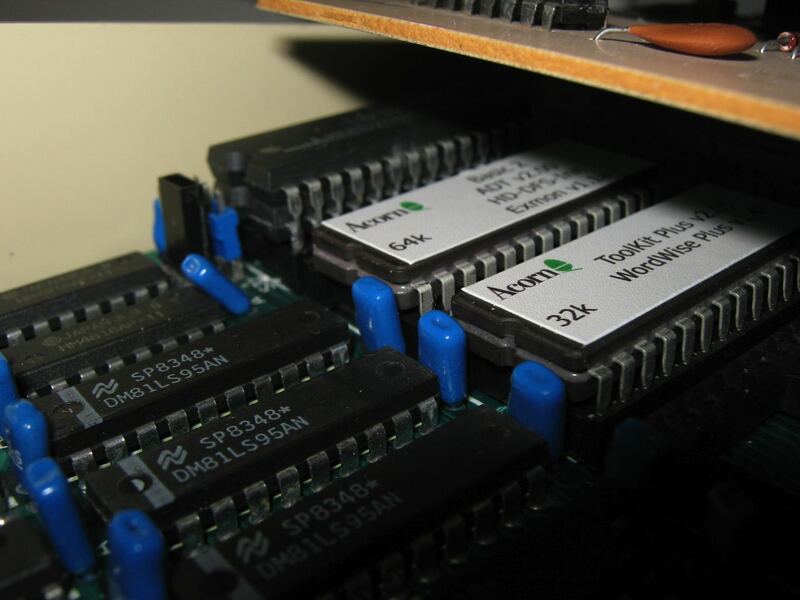 The ULA controlled memory access and was able to provide 32K × 8 bits of addressable RAM using 4 × 64K × 1-bit RAM chips (4164). 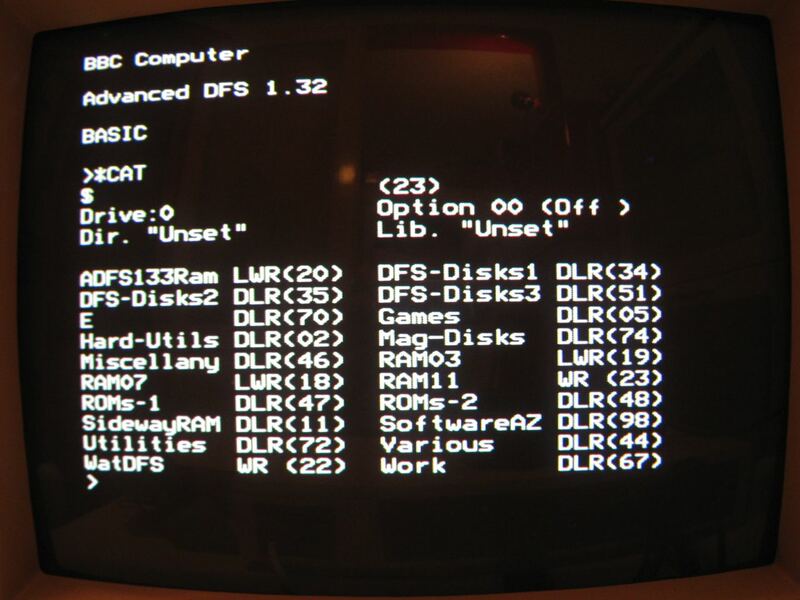 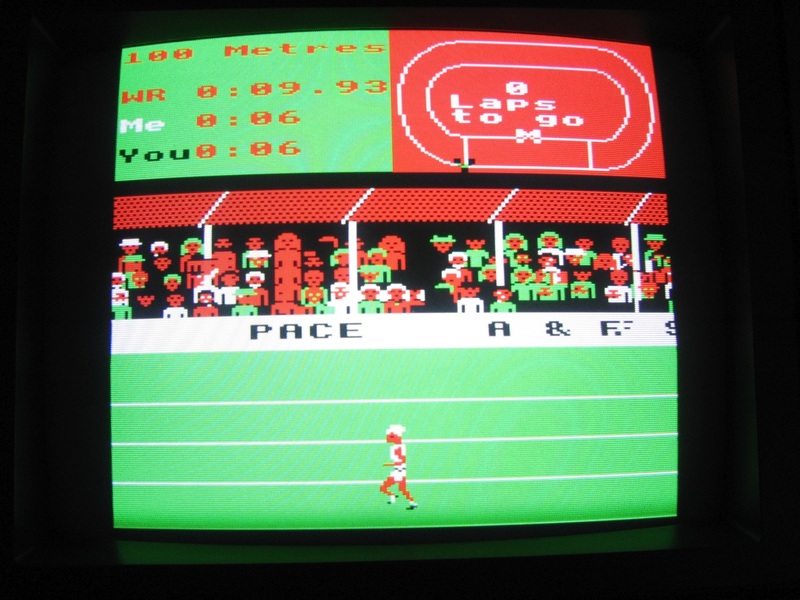 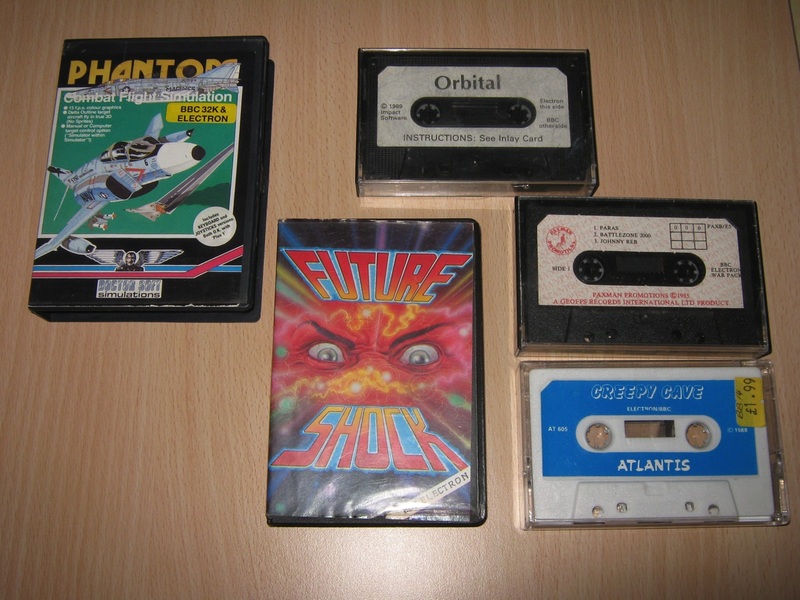 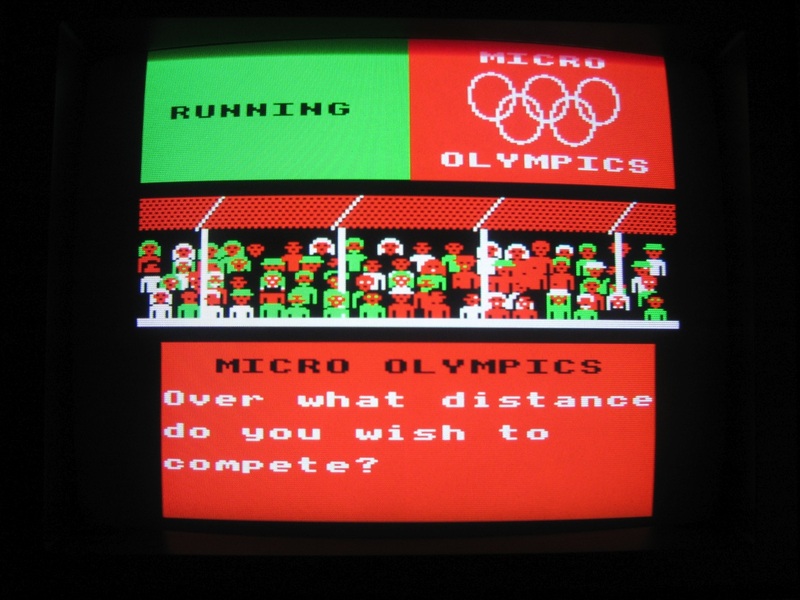 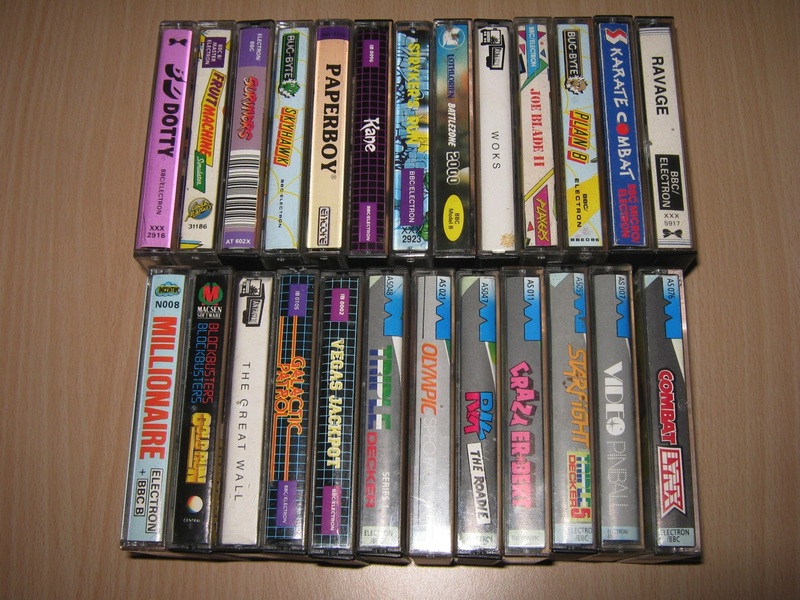 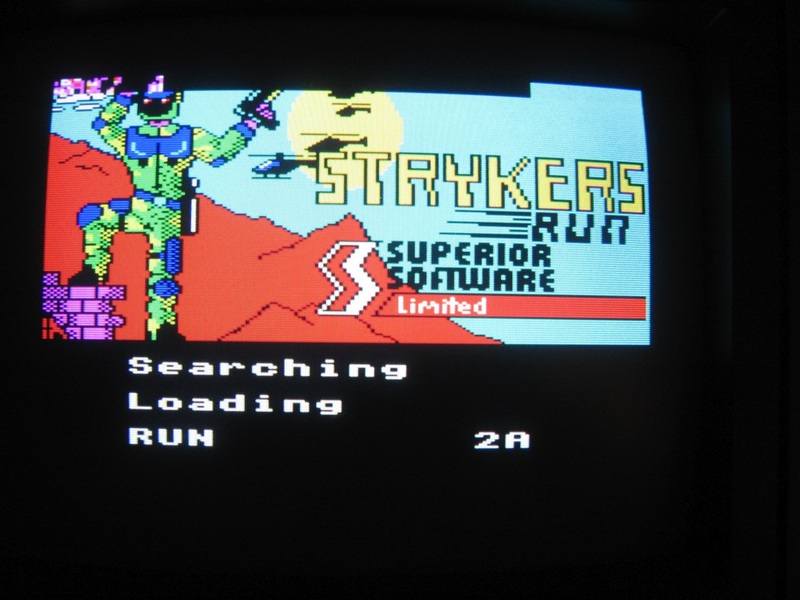 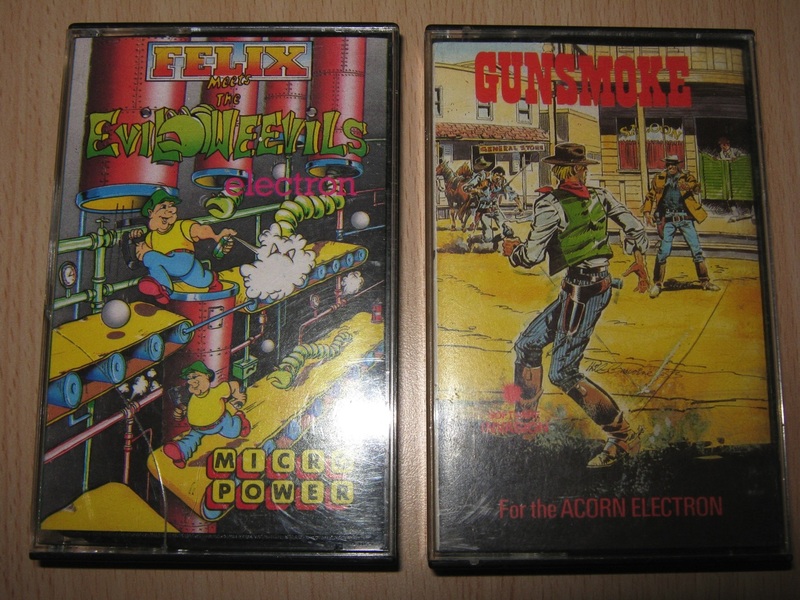 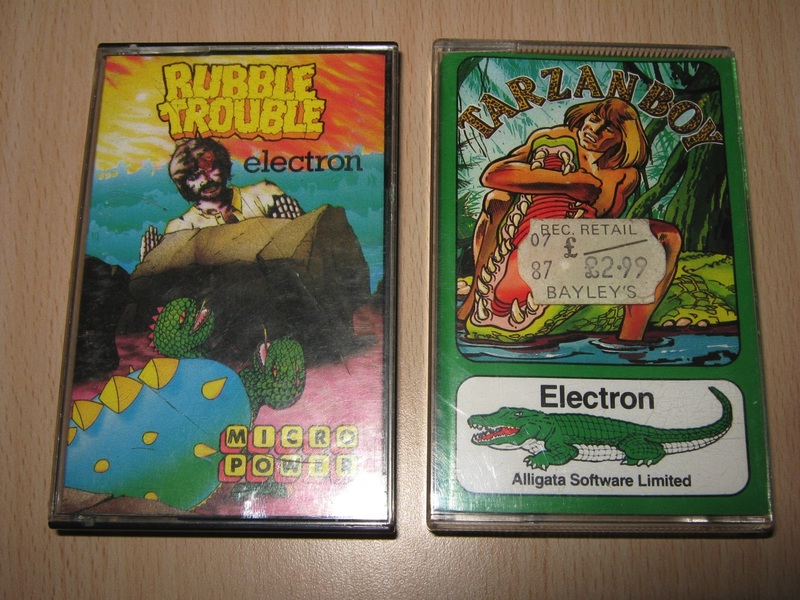 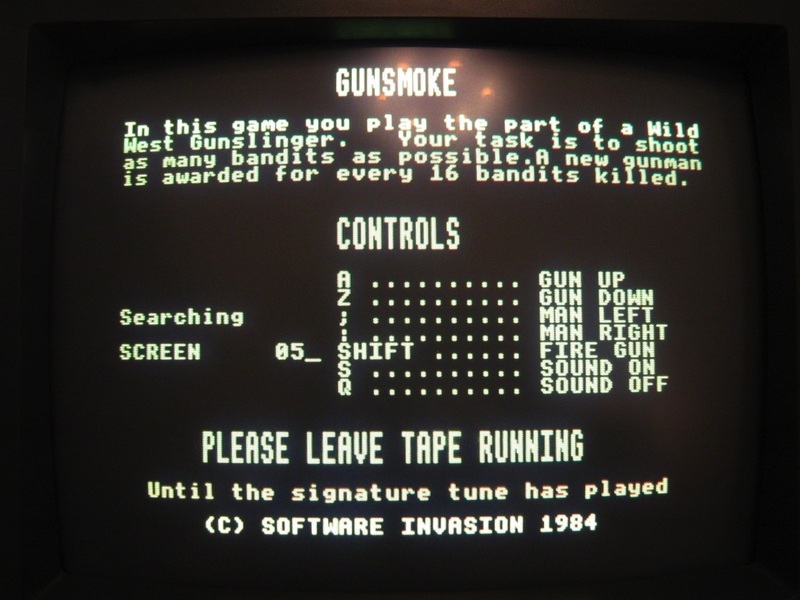 Due to needing two accesses to each chip instead of one, and the complications of the video hardware also needing access, reading or writing RAM was much slower than on the BBC Micro. 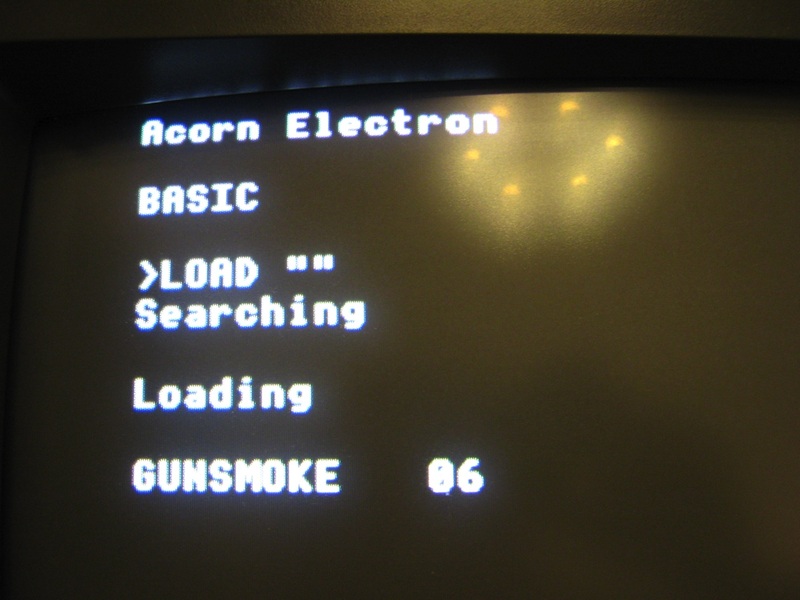 This meant that although ROM applications ran at the same speed, there was a substantial speed decrease on applications running from RAM. 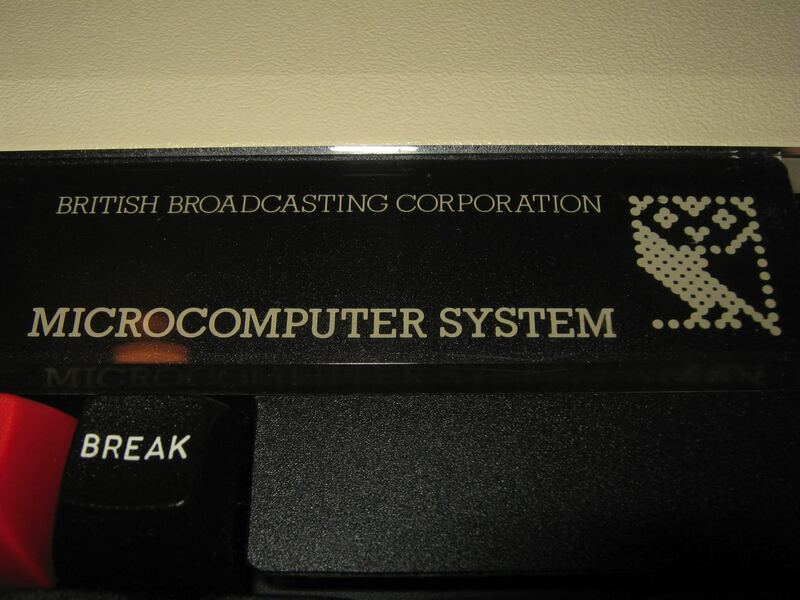 The BBC Microcomputer System, or BBC Micro, was a series of microcomputers and associated peripherals designed and built by Acorn Computers for the BBC Computer Literacy Project, operated by the British Broadcasting Corporation. 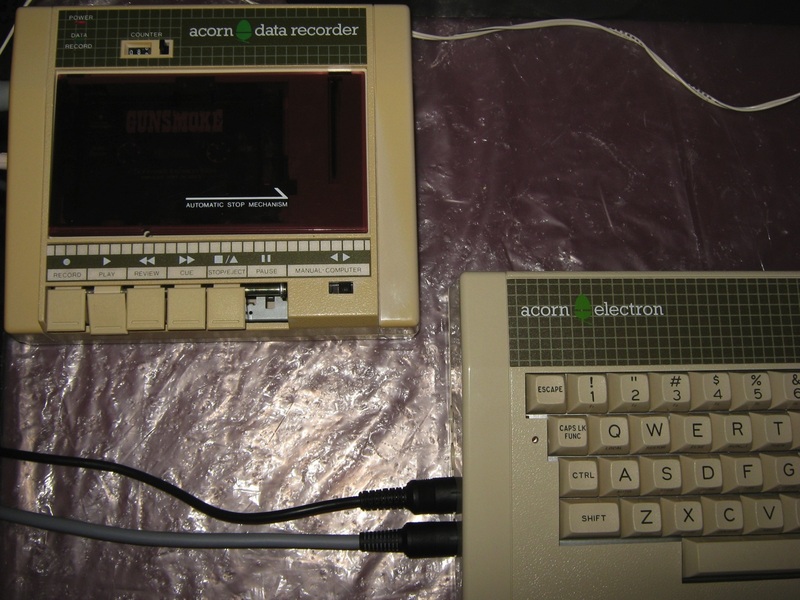 Designed with an emphasis on education it was notable for its ruggedness, expandability and the quality of its operating system. 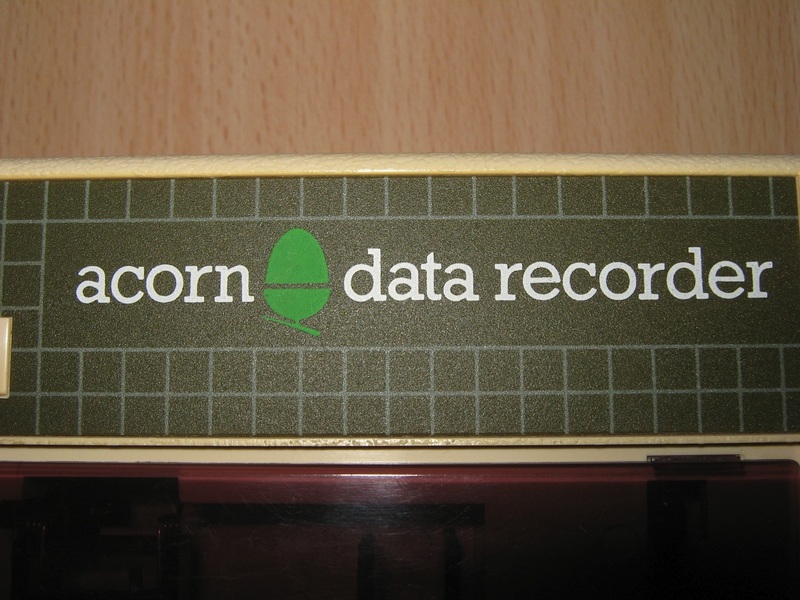 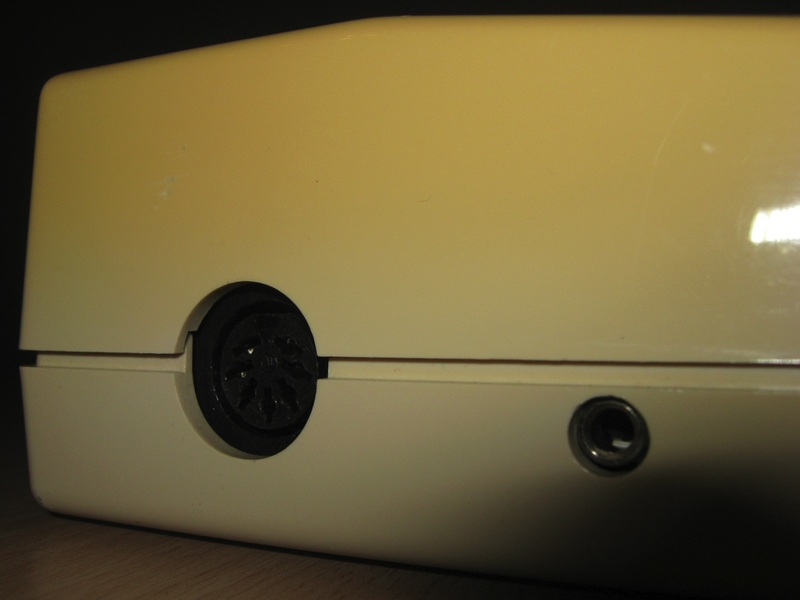 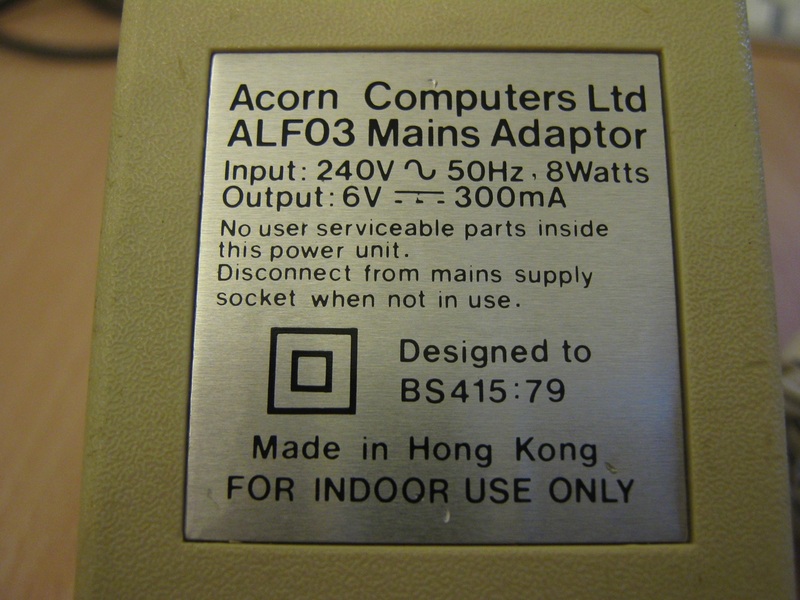 The Acorn Proton was a pre-existing project at Acorn to succeed the Atom home computer. 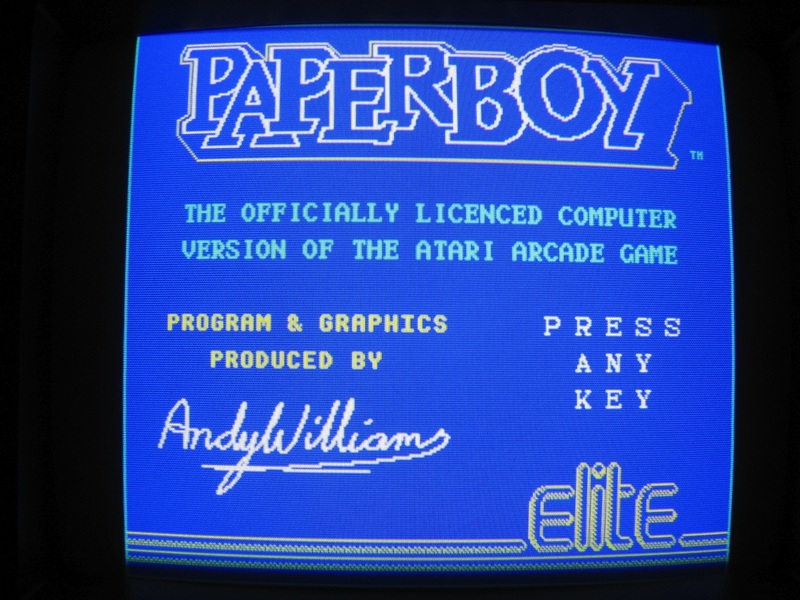 It was then submitted for, and won, the Literacy Project tender for a computer to accompany the TV programmes and literature. 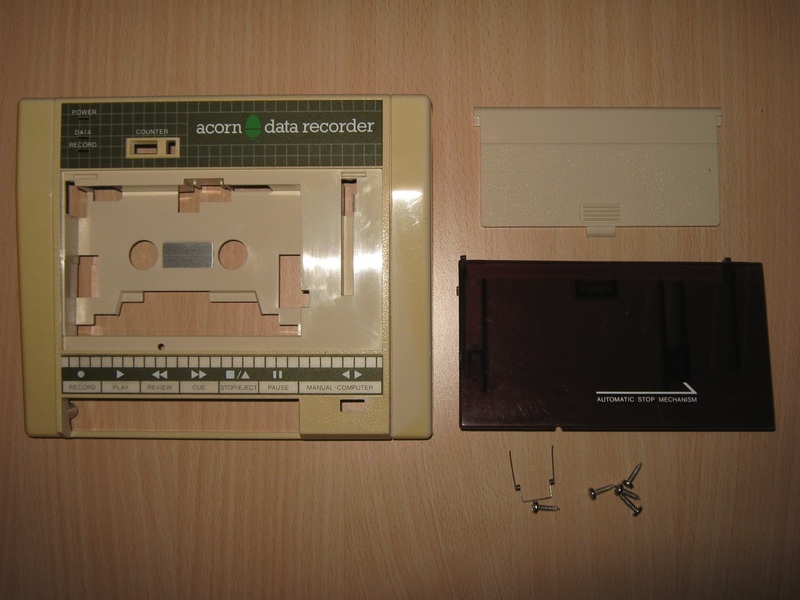 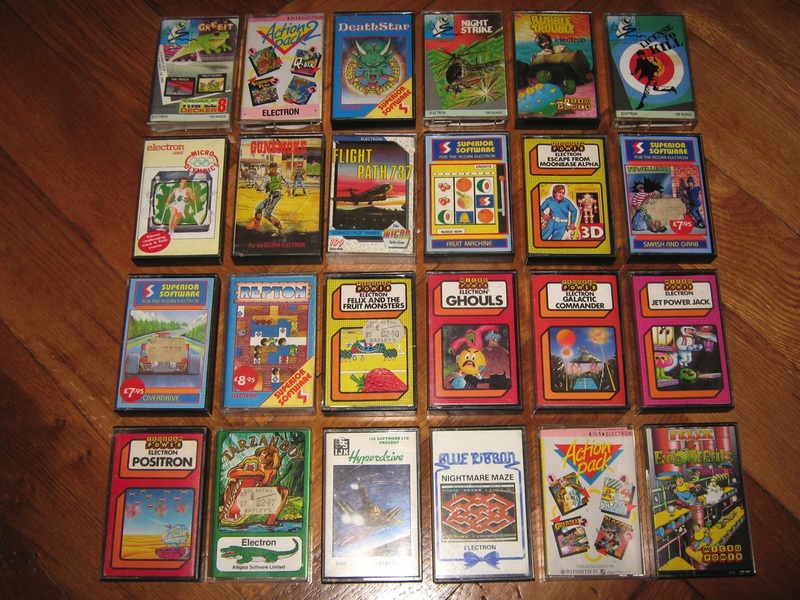 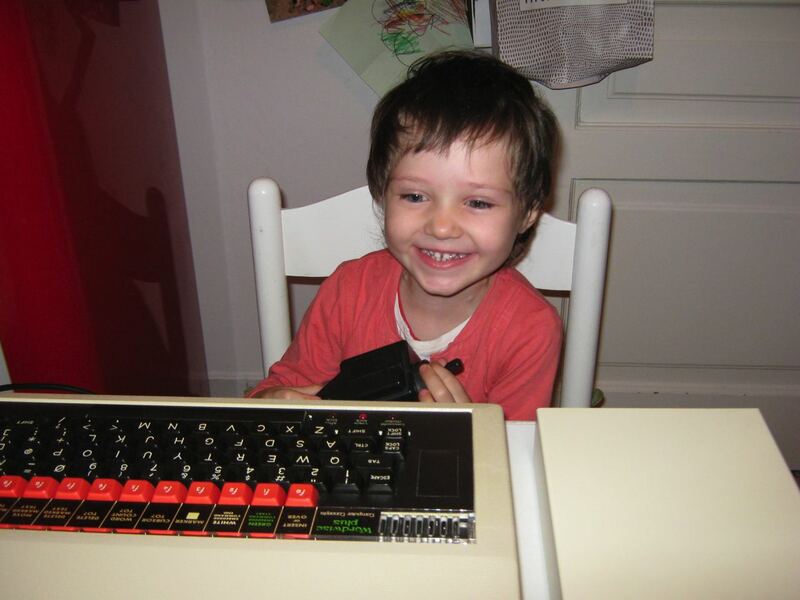 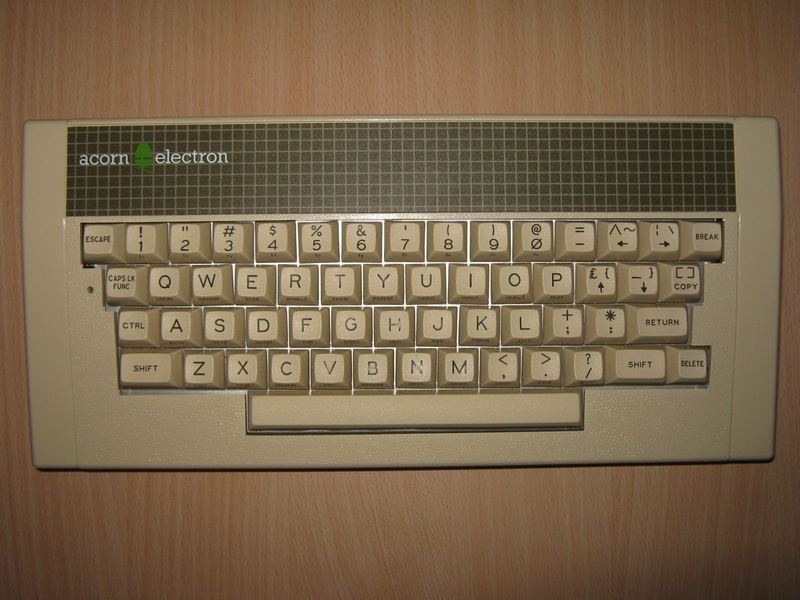 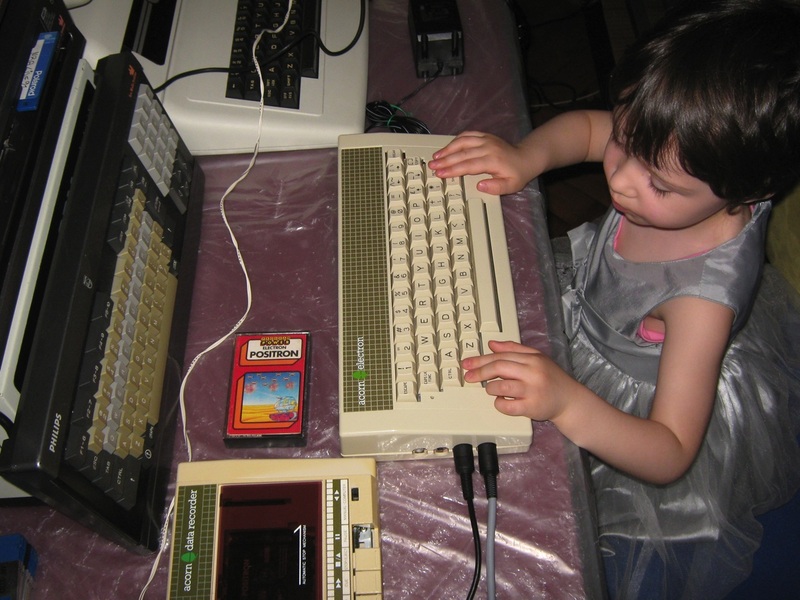 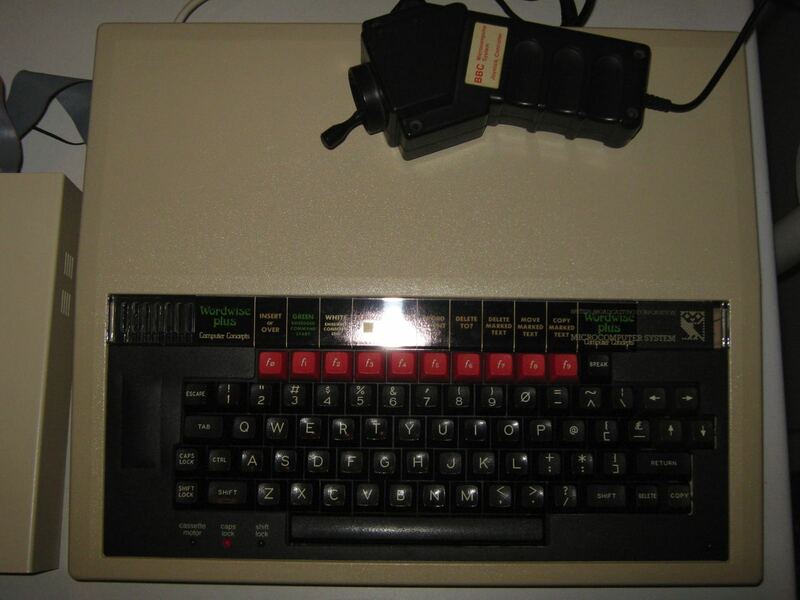 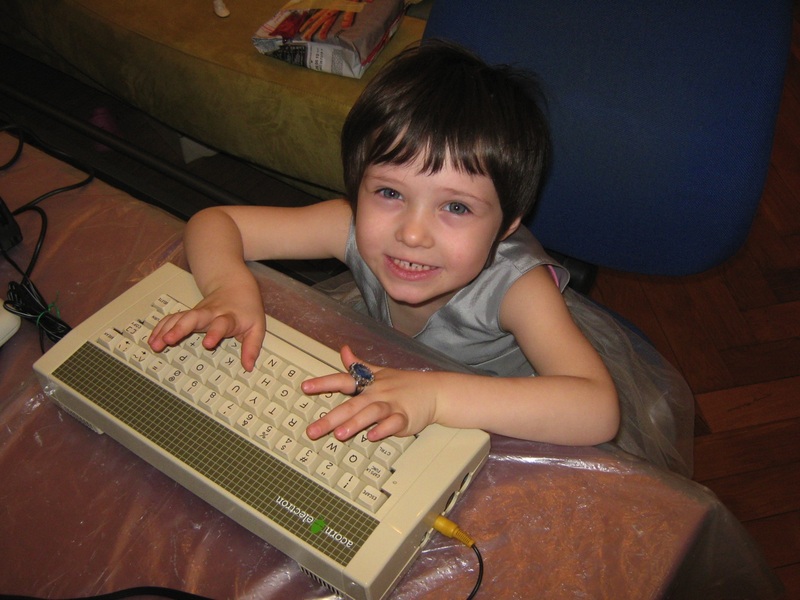 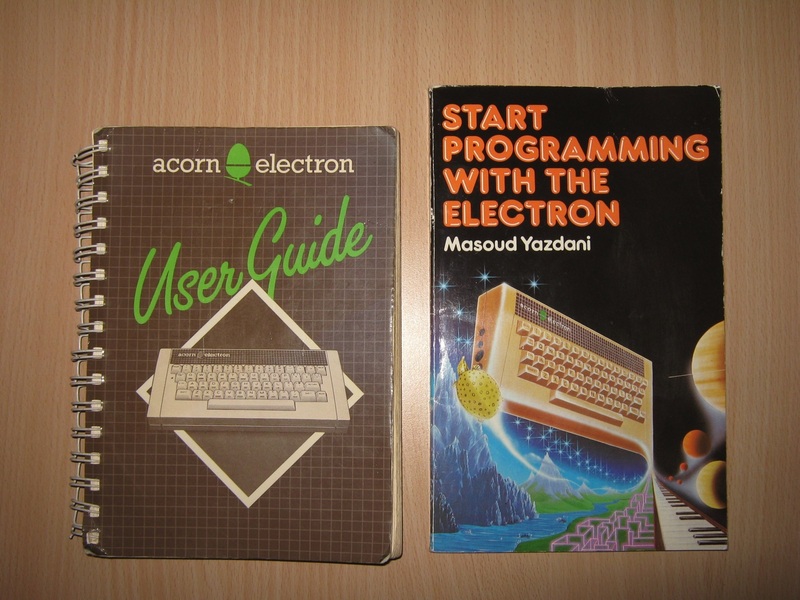 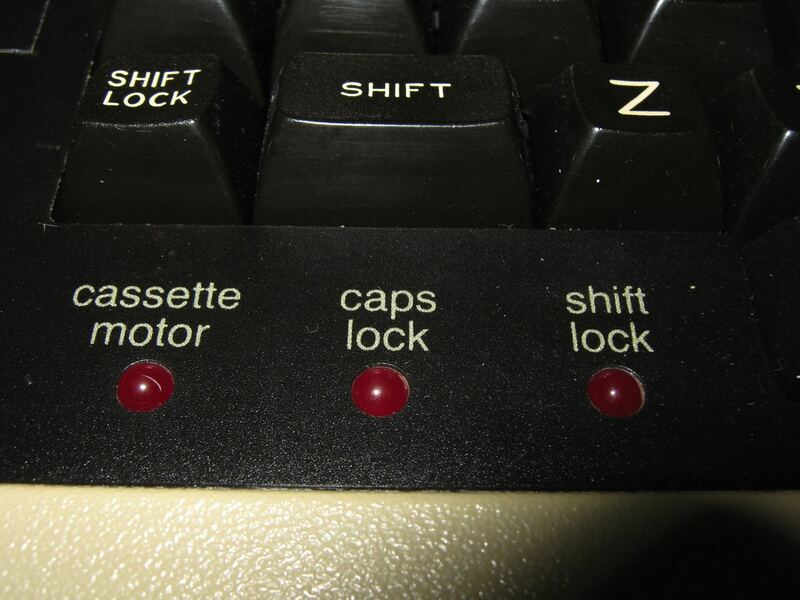 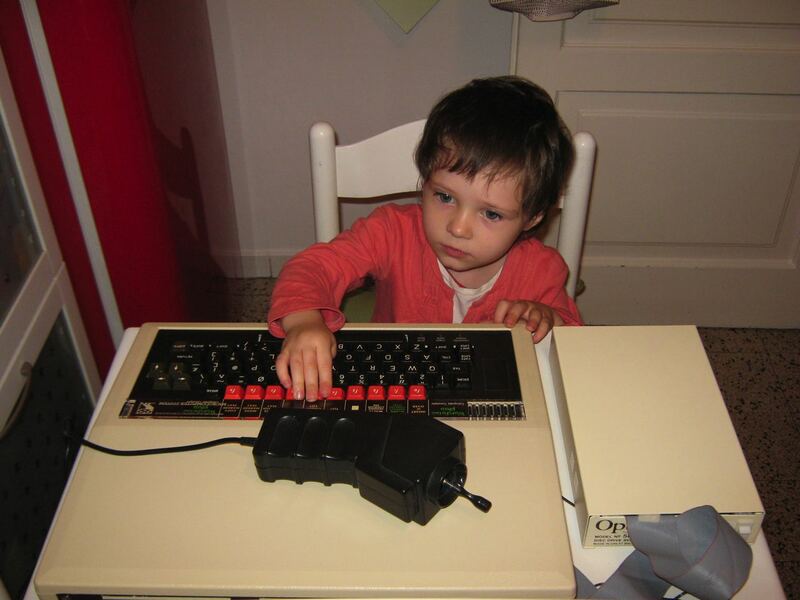 Renamed the BBC Micro, the platform was chosen by most schools and became a cornerstone of computing in British education in the 1980s, changing Acorn’s fortunes. 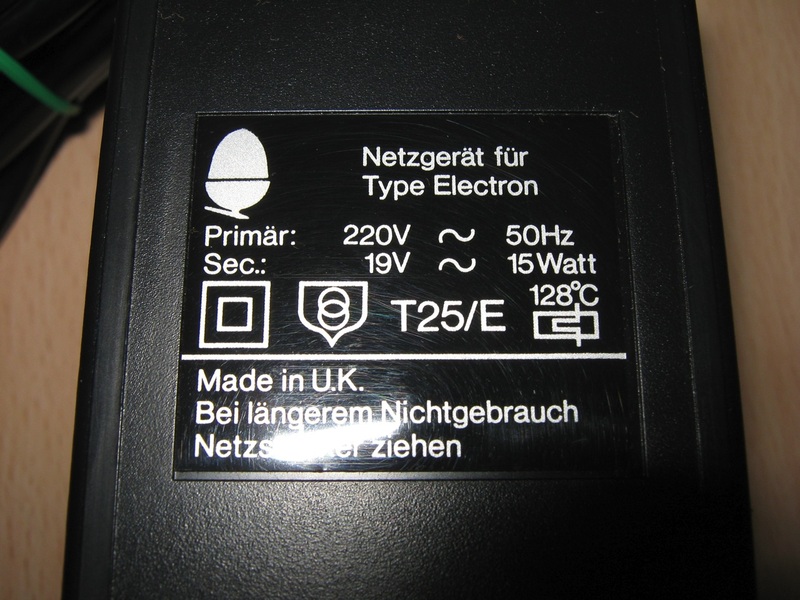 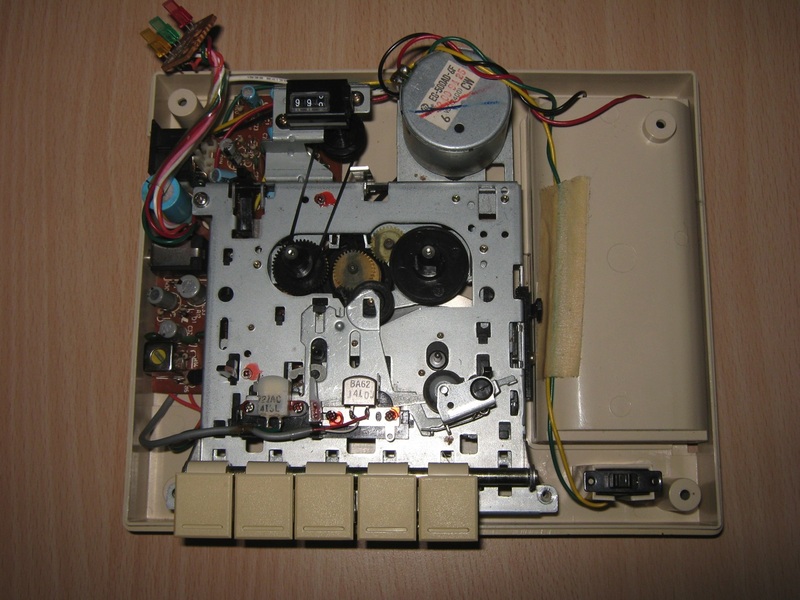 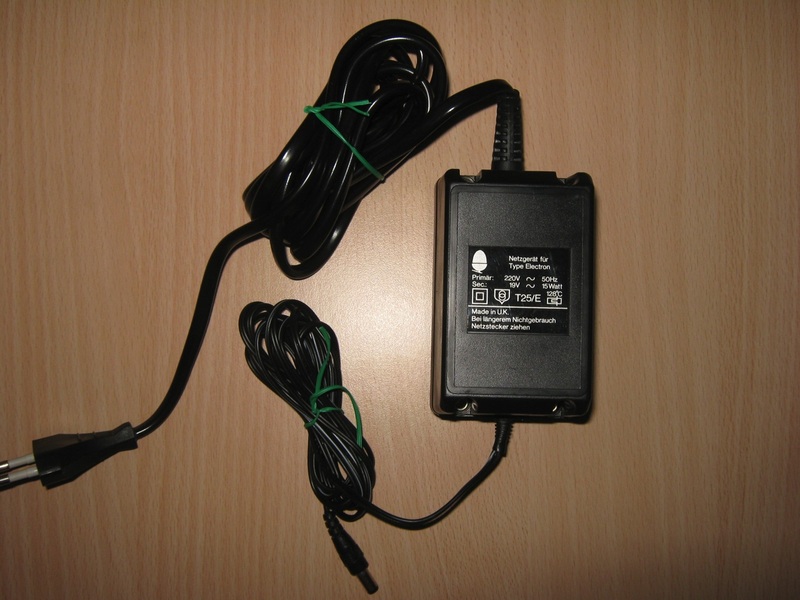 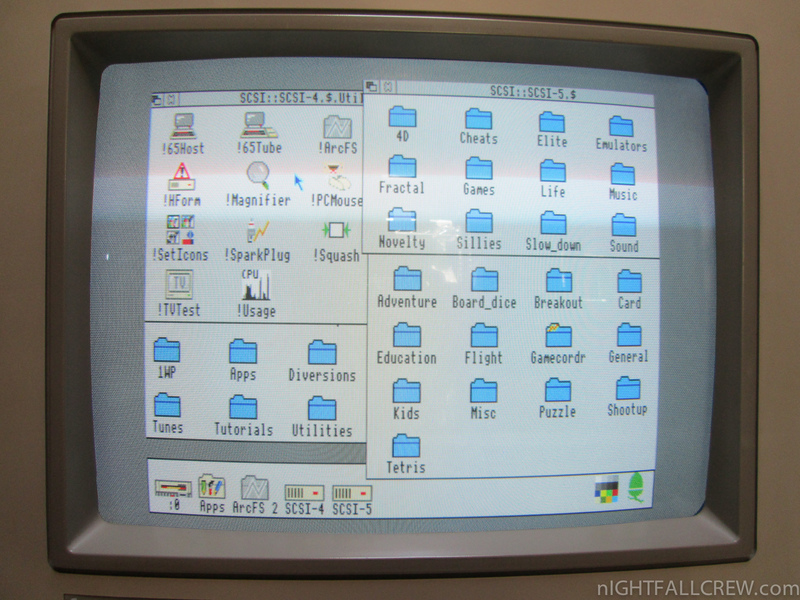 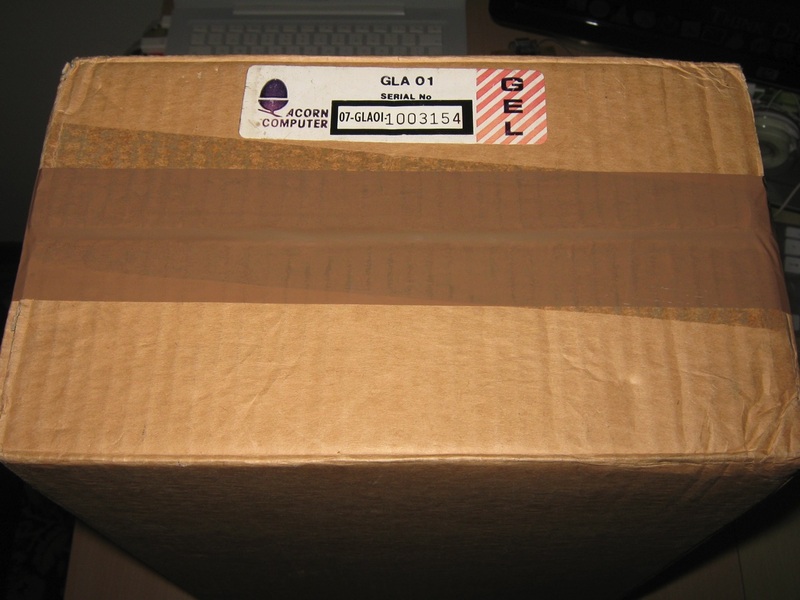 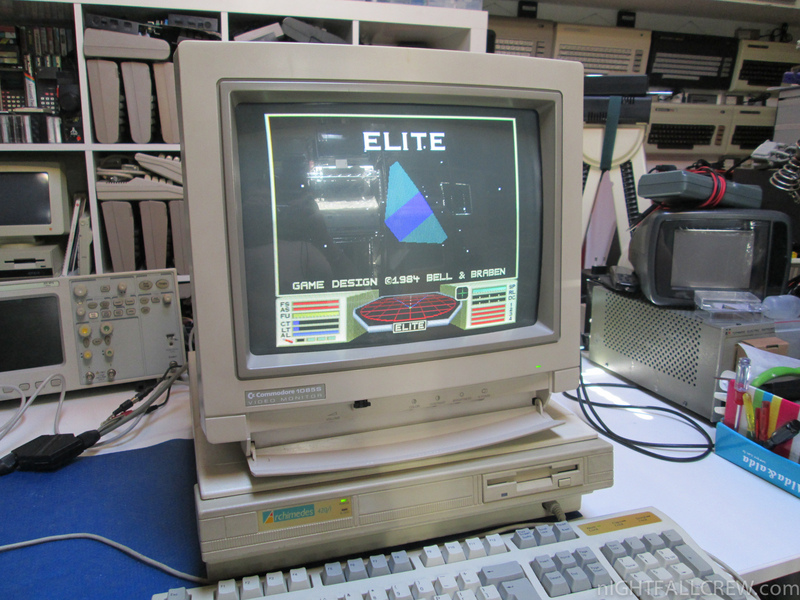 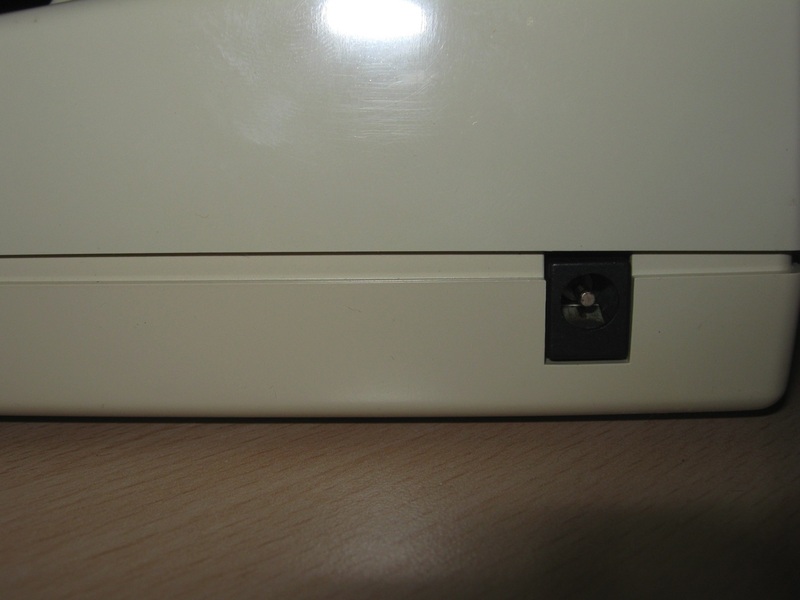 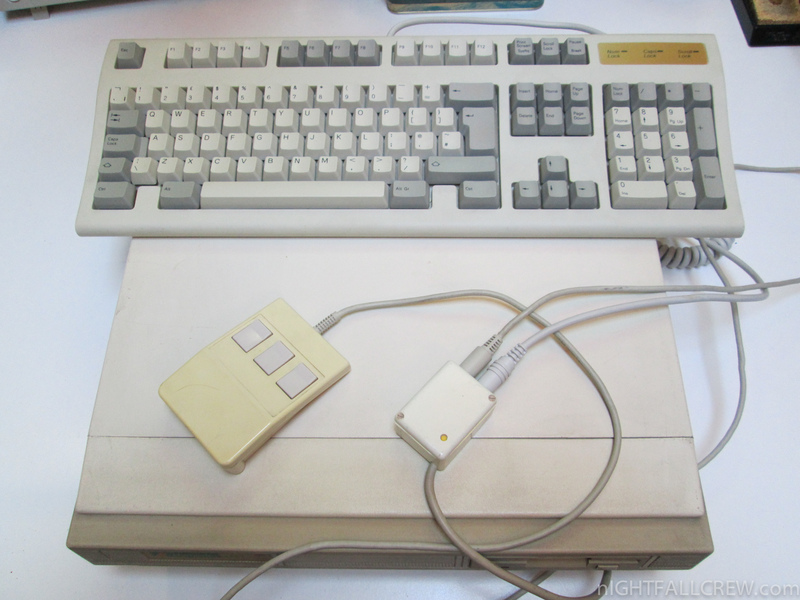 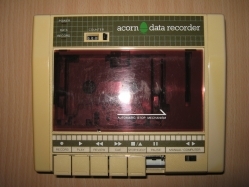 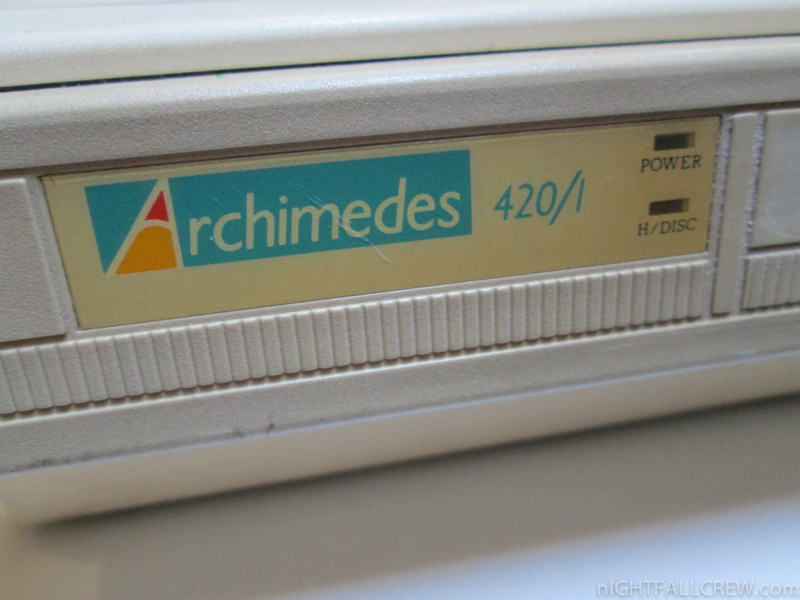 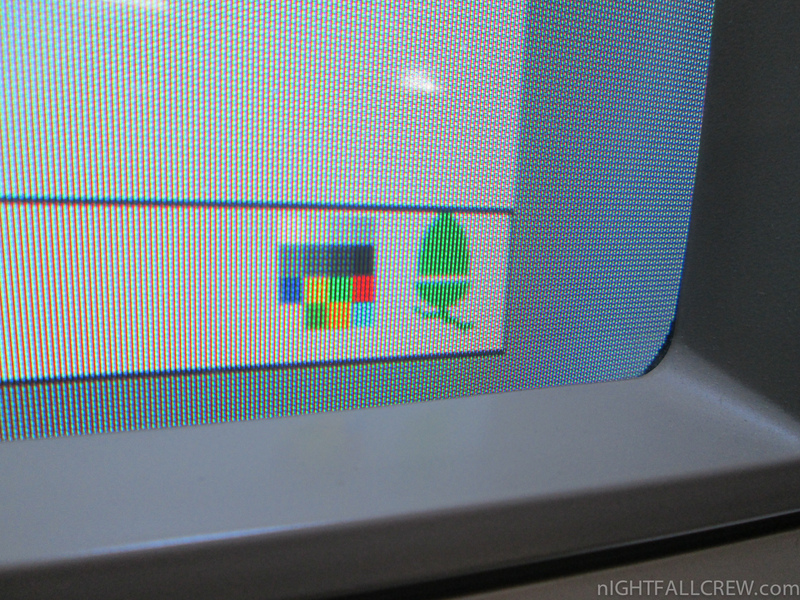 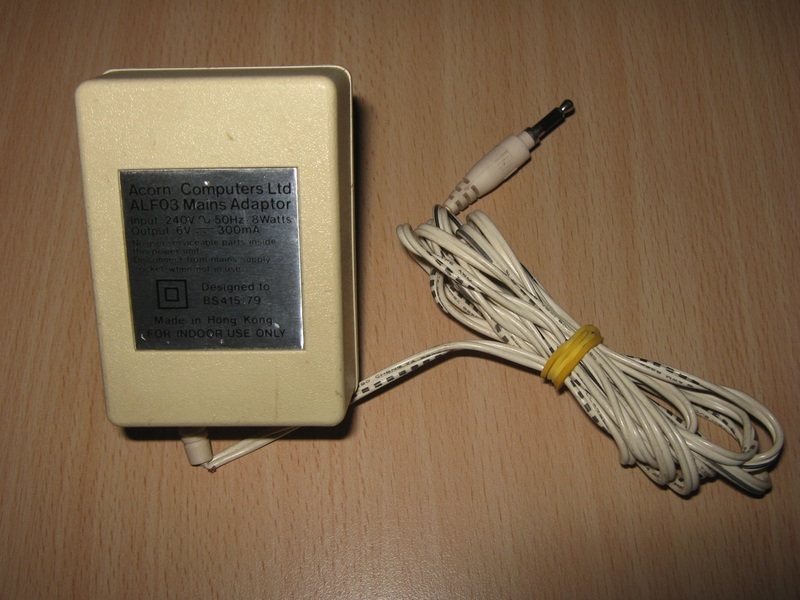 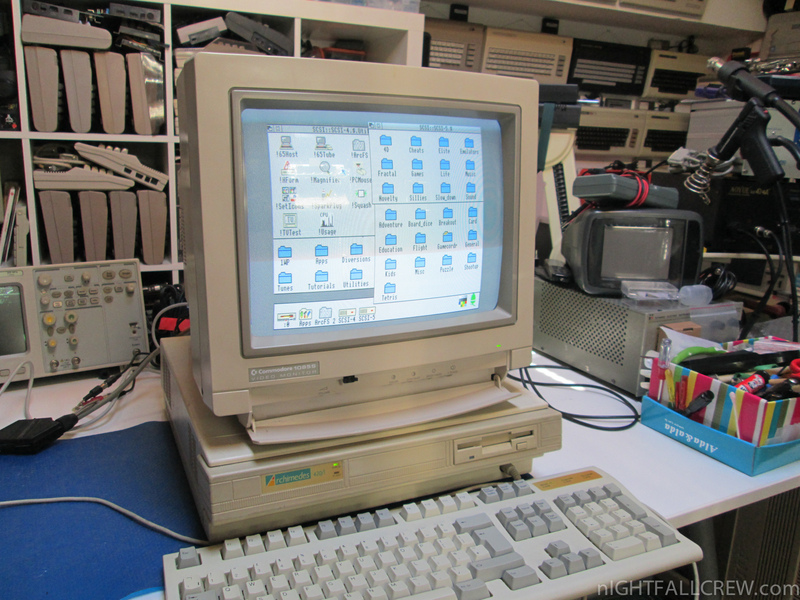 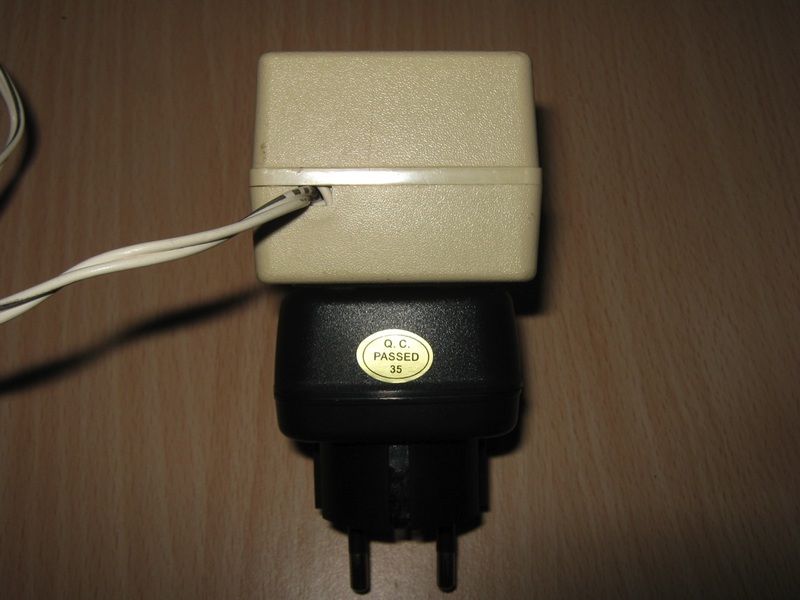 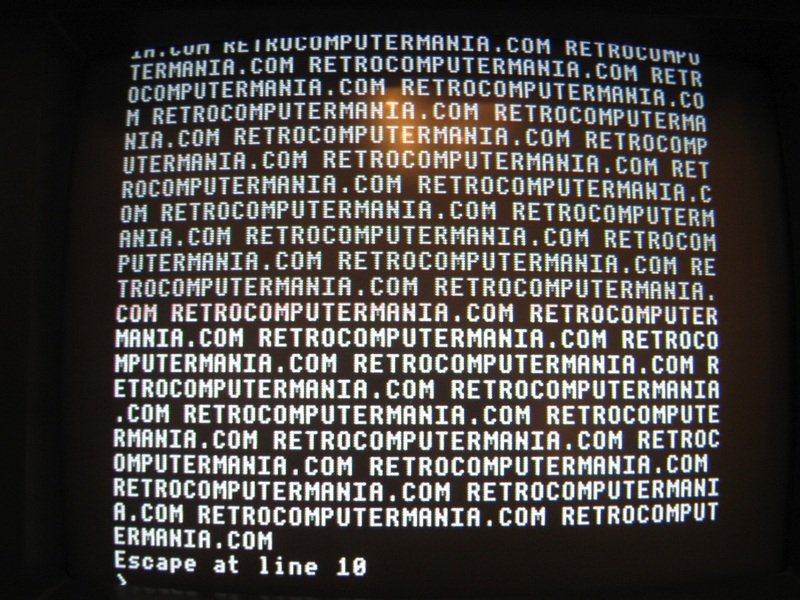 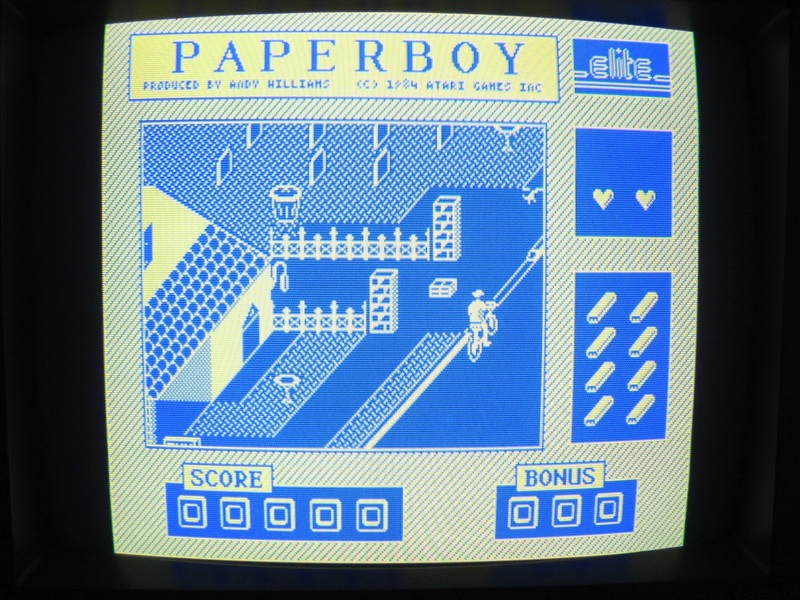 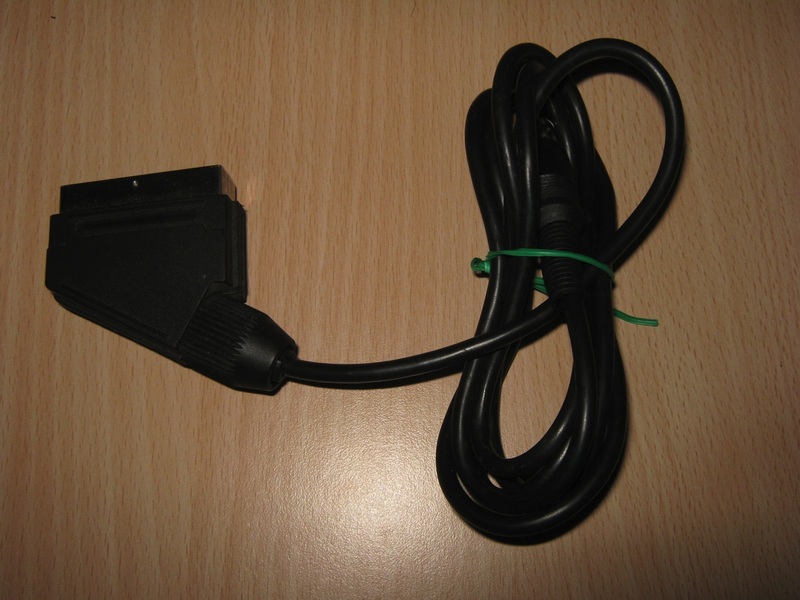 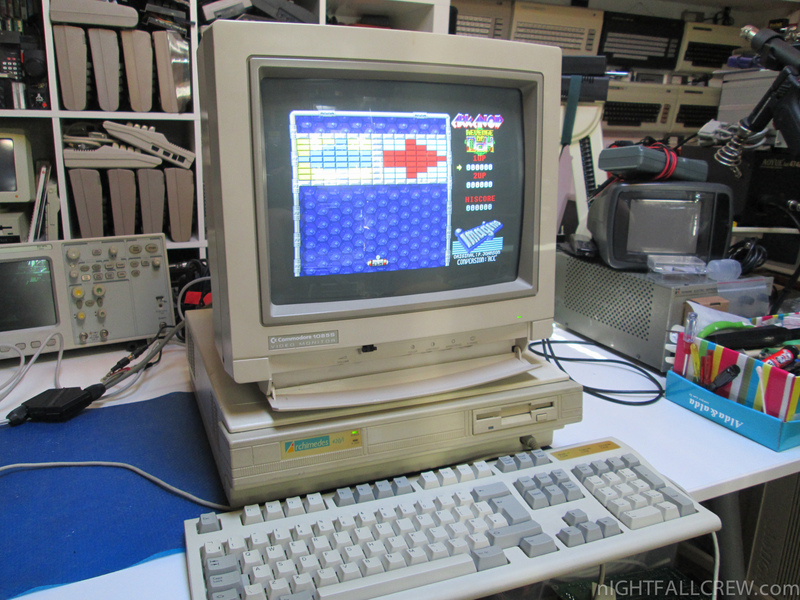 It was also moderately successful as a home computer in the United Kingdom despite its high cost. 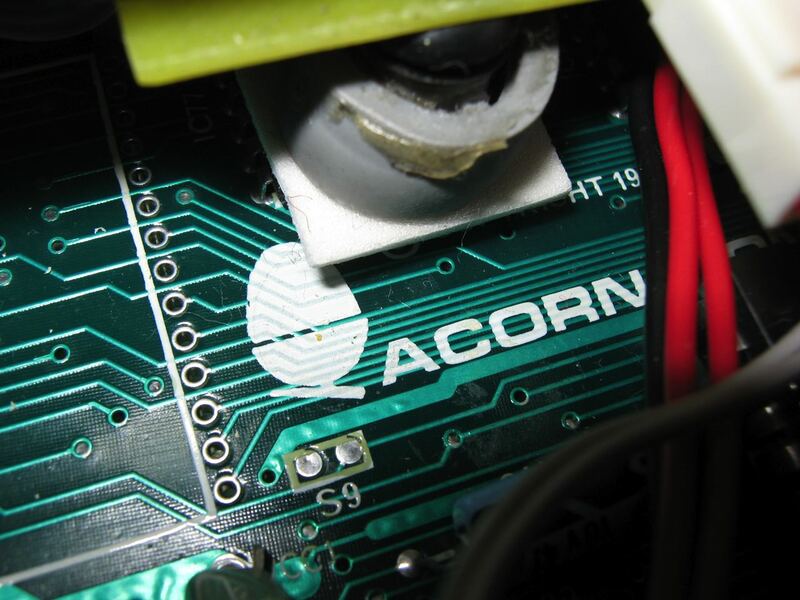 The machine was directly involved in the development of the ARM architecture which sees widespread use in embedded systems as of 2009. 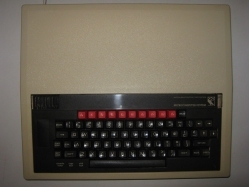 While nine models were eventually produced with the BBC brand, the term “BBC Micro” is usually colloquially used to refer to the first six (Model A, B, B+64 and B+128, Master 128, Master compact), with the later models referred to as the Archimedes series. 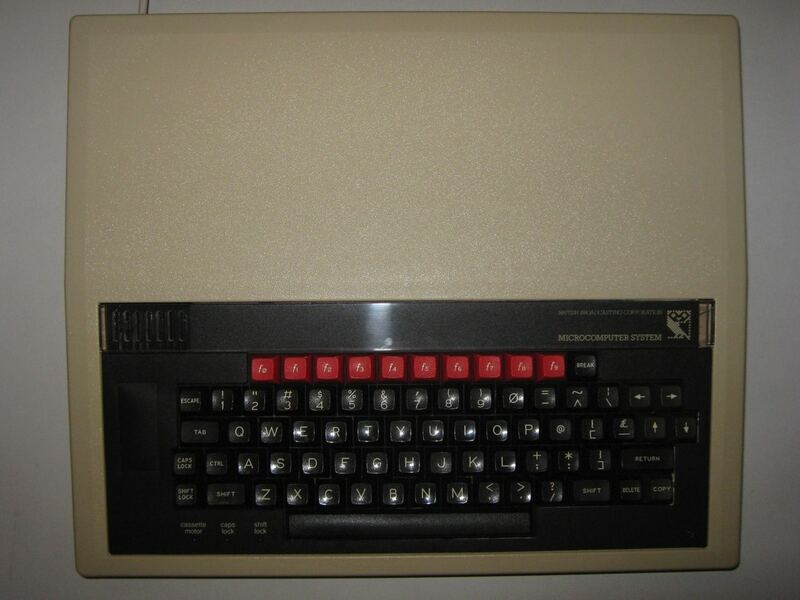 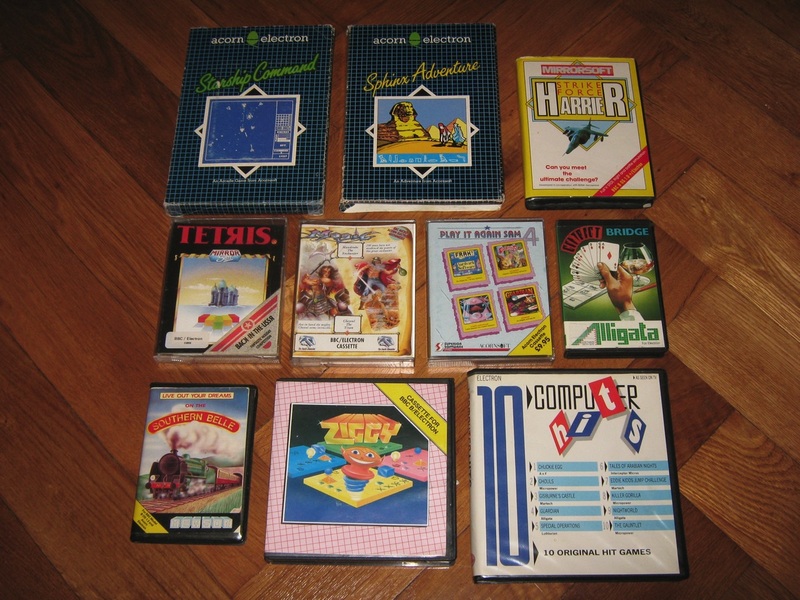 In the early 1980s, the BBC started what became known as the BBC Computer Literacy Project. 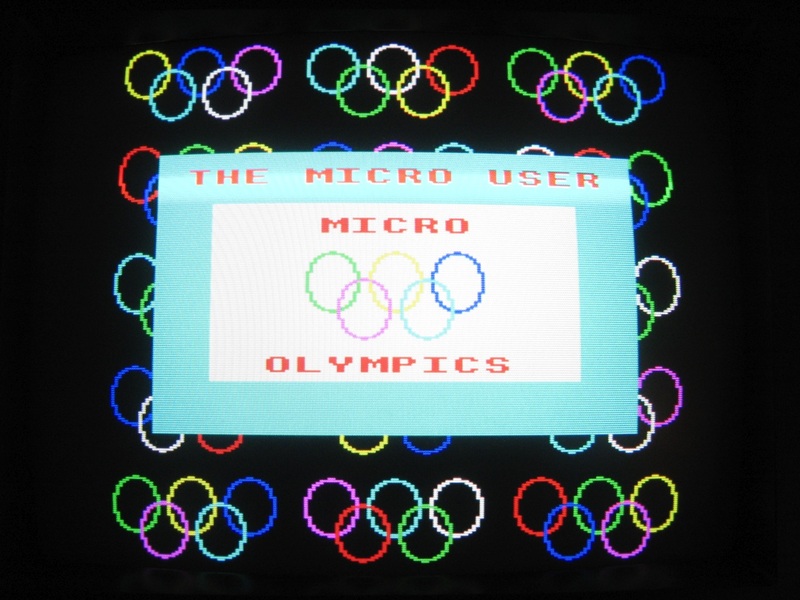 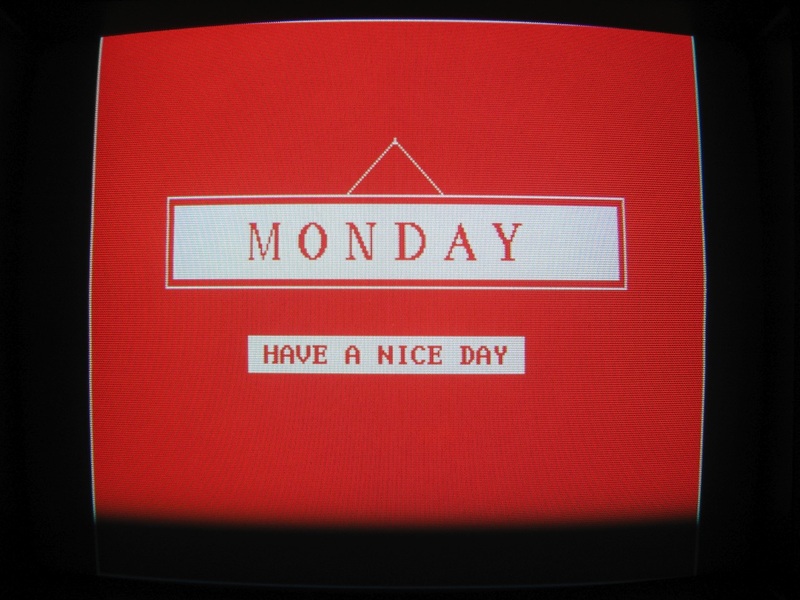 The project was initiated partly in response to an extremely influential ITV documentary series The Mighty Micro, in which Dr Christopher Evans from the National Physical Laboratory predicted the coming (micro) computer revolution and its impact on the economy, industry, and lifestyle of the United Kingdom.